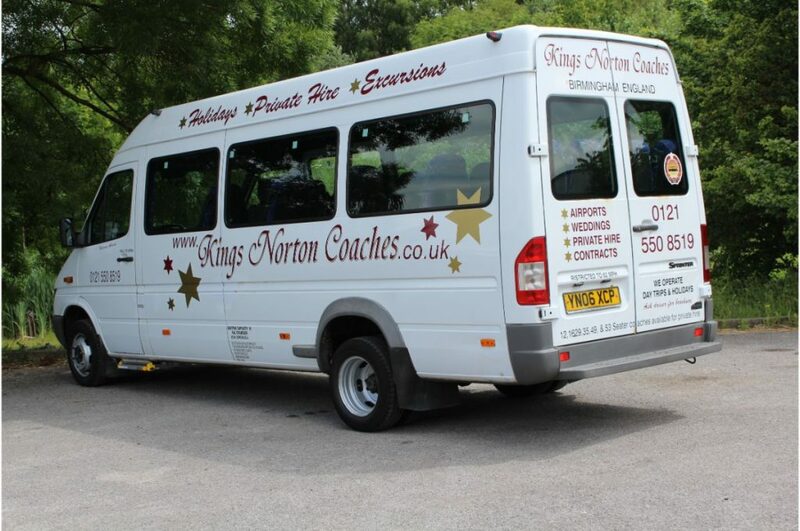 Kings Norton Coaches is a family-owned company that offers Birmingham coach rental and minibus hire. 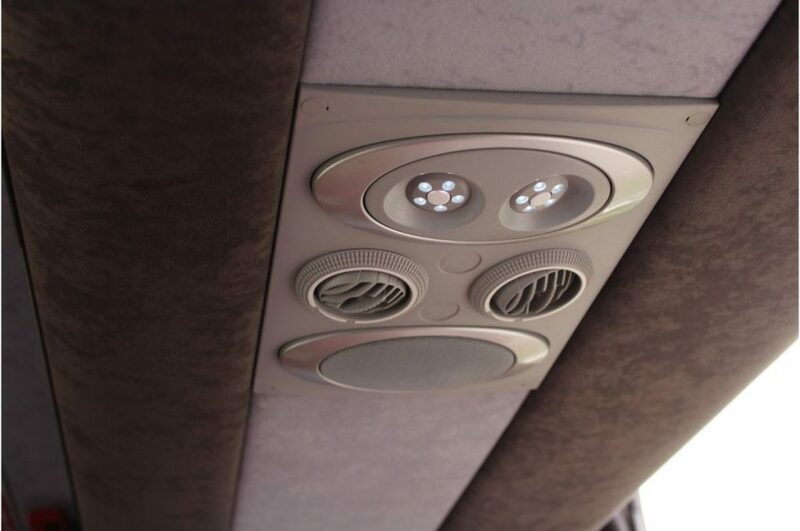 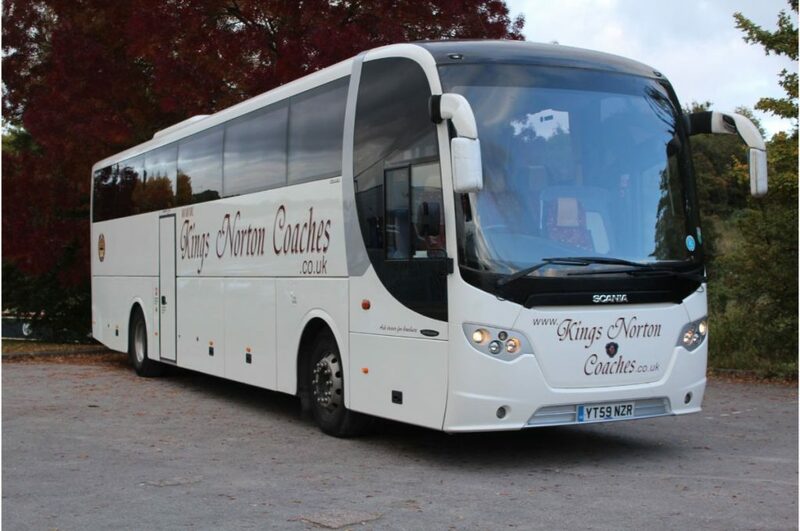 Our company offers Birmingham coach rental to clients all over the West Midlands. 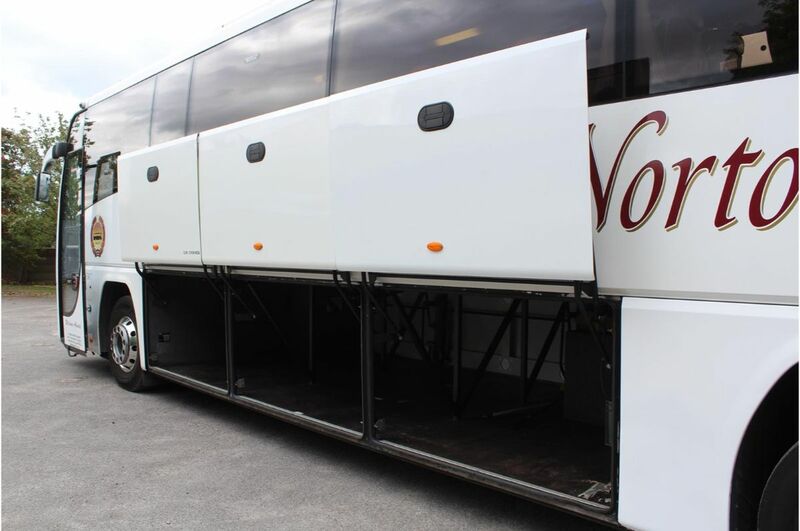 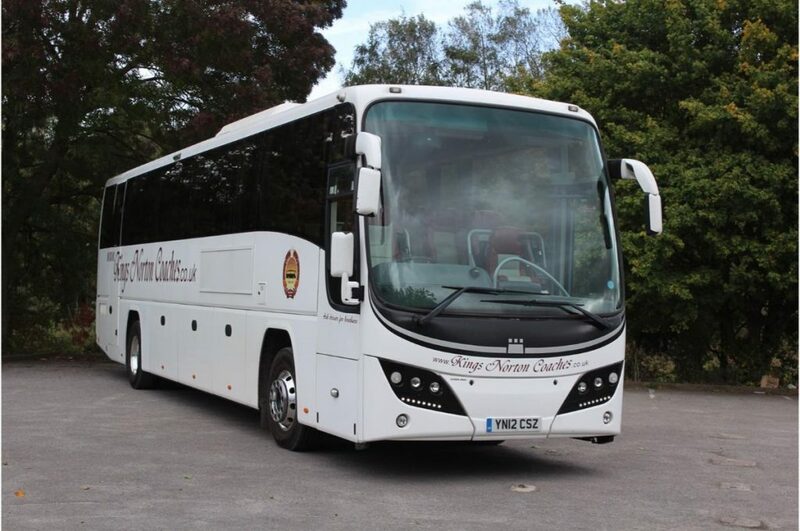 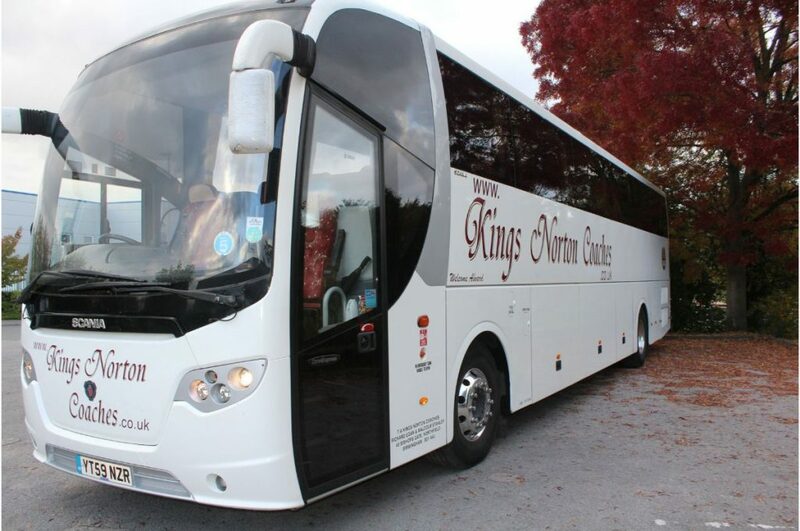 They have come to rely on our high quality, great service and cost effective Birmingham coach rental. 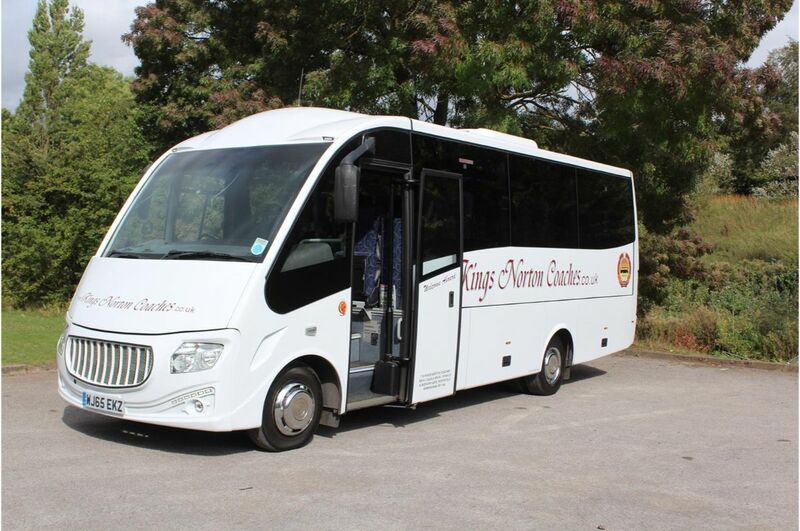 Contact us today for minibus rental prices and charter bus rental Birmingham. 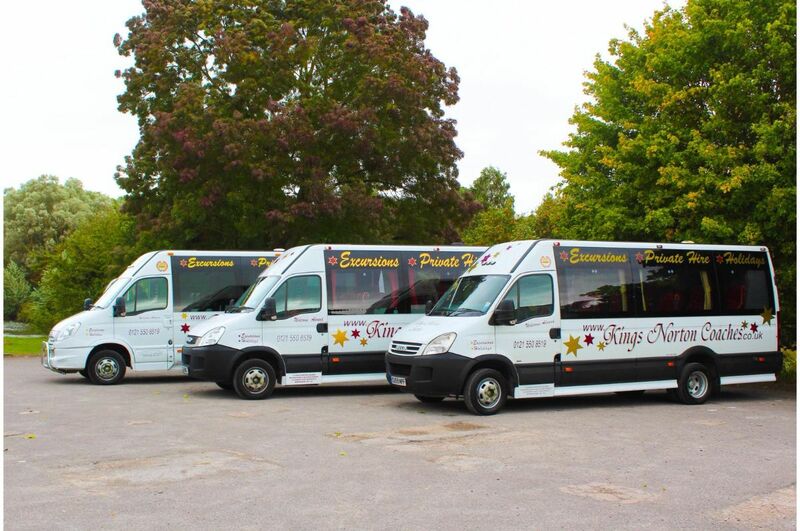 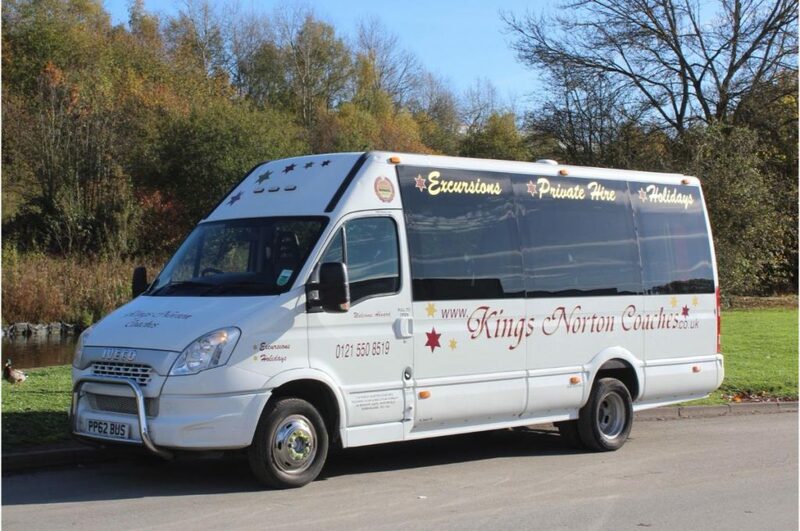 Kings Norton Coaches offers 16 seater minibus hire for customers within the West Midlands. 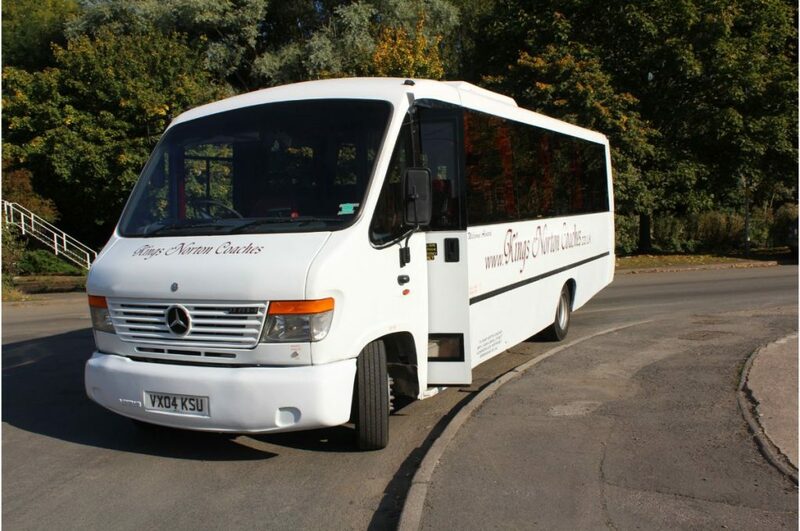 We have a fleet of 16 seater luxury minibus for hire. 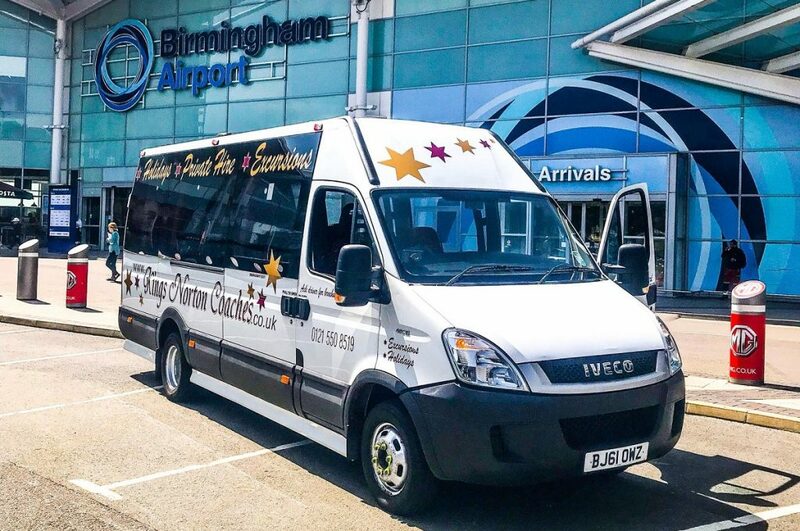 The popular reasons for our customers to rent minibus in Birmingham are for Cheltenham Racecourse and minibus hire Birmingham Airport. 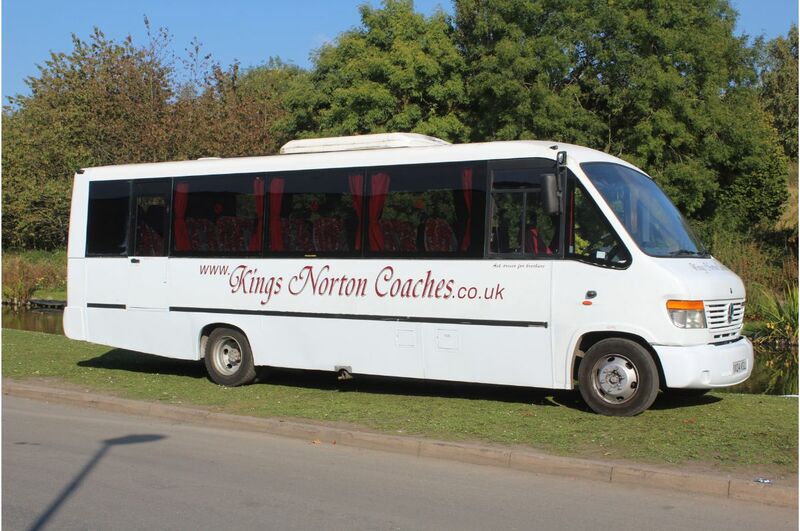 Contact Kings Norton Coaches today for 16 seater minibus hire prices and minibus rental prices. 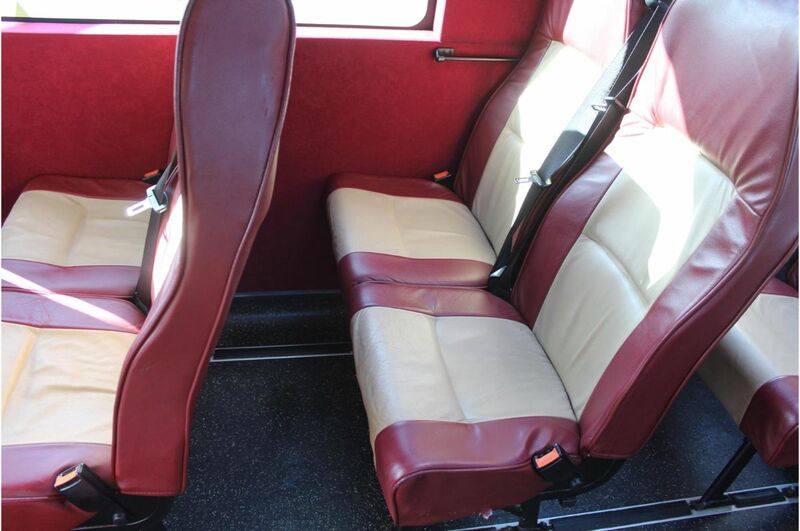 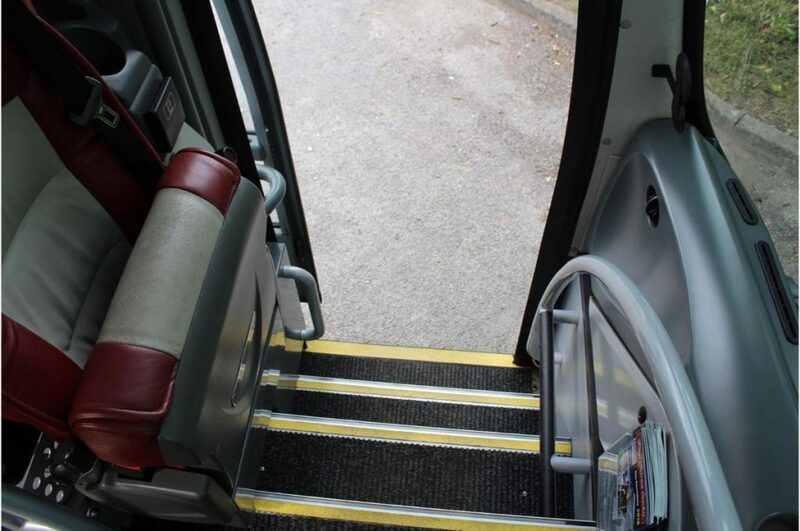 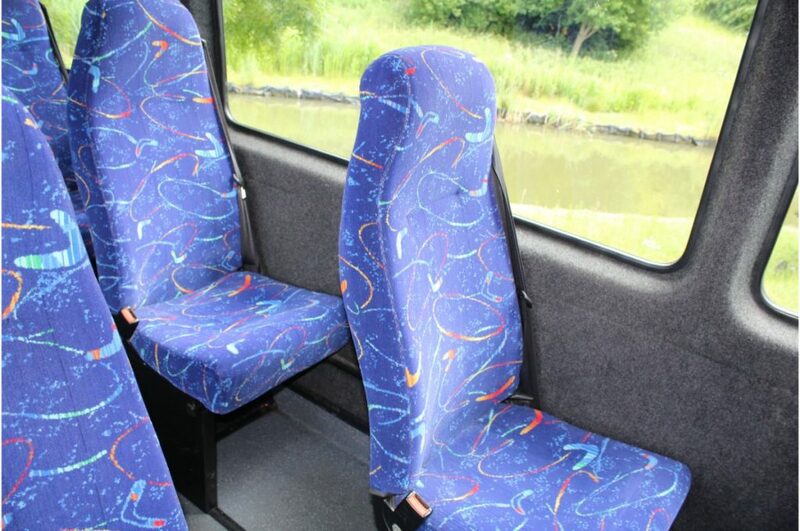 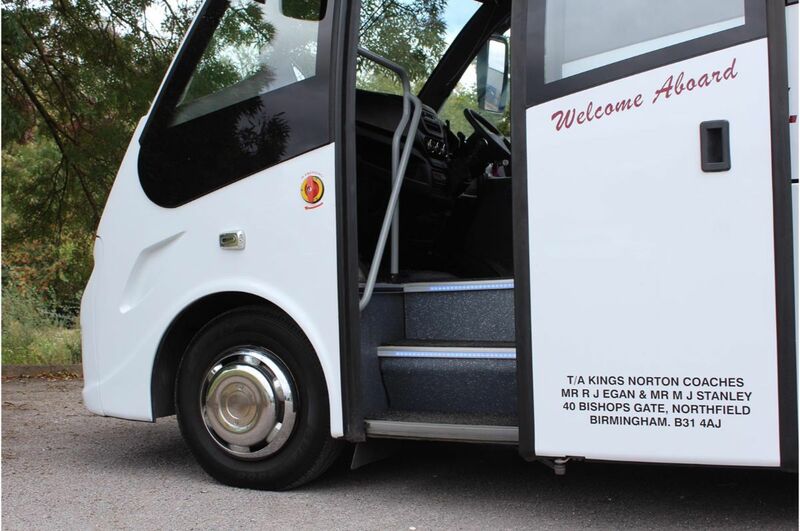 Kings Norton Coaches offers customers the ability to rent a 16 seater minibus without driver. 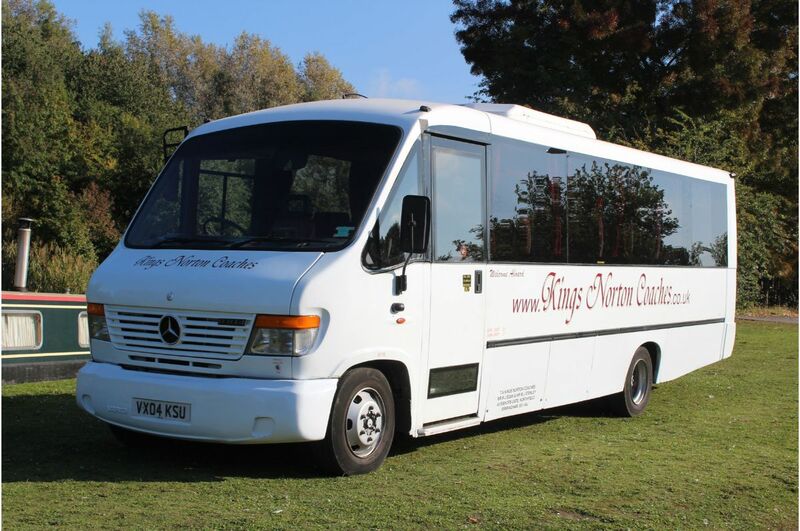 We have a fleet of cheap 16 seater minibus to rent by groups needing cheap minibus travel. 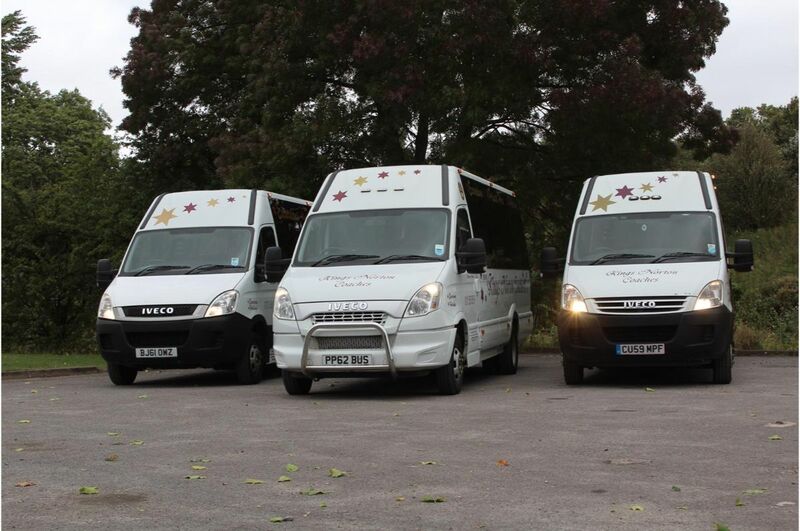 If you need a self drive minibus for school trips, team sports or group activities please us for minibus hire prices. 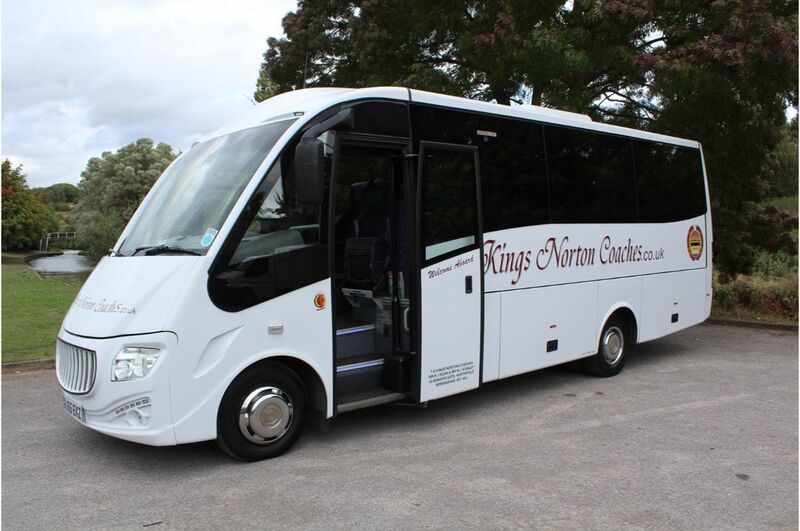 Kings Norton Coaches is your perfect travel partner to get you to your destination. 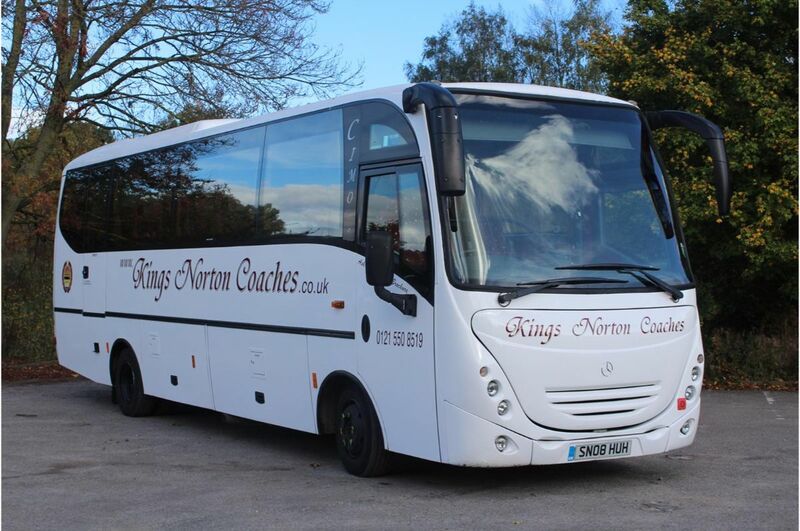 Kings Norton Coaches offers 35 seater coach hire Birmingham and West Midlands. 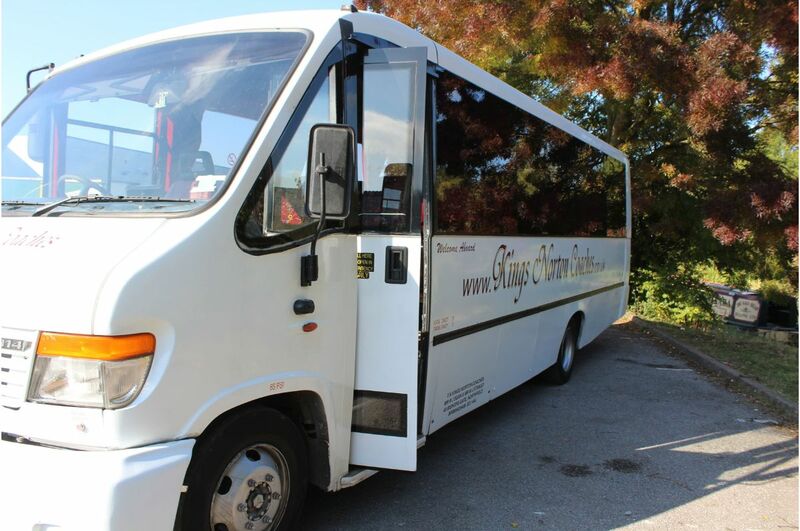 Our vehicle is the perfect size for a class that needs a 35 passenger school bus for a daytrip or sports event. 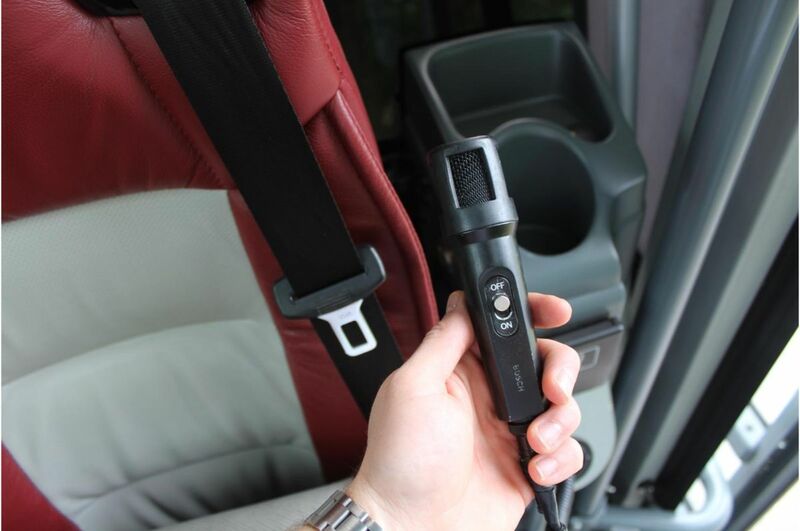 All of our drivers are DBS-checked. 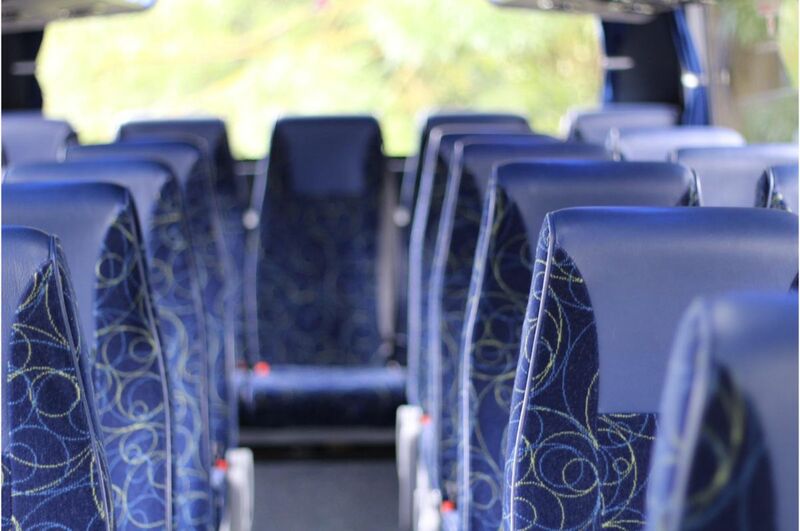 Contact us today for a 35 passenger bus rental cost quote. 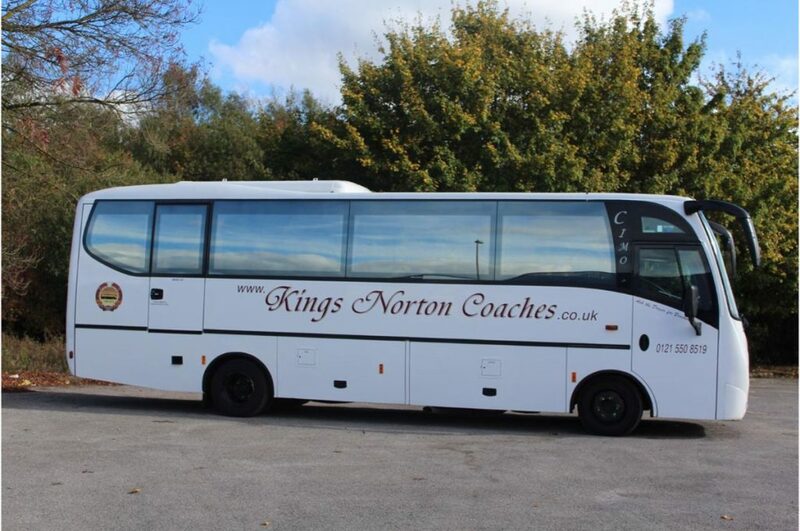 Kings Norton Coaches is your perfect travel partner to get you are your passengers safely to the destination. 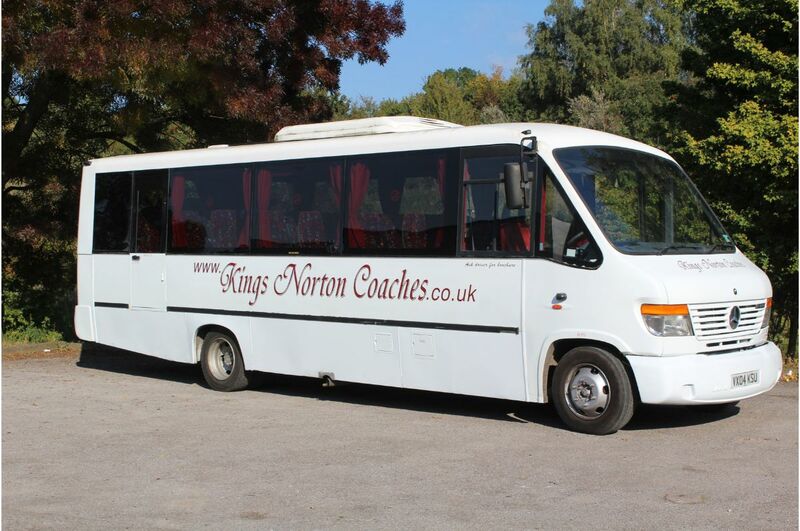 Kings Norton Coaches offers customers a smaller 25 seater coach for hire. 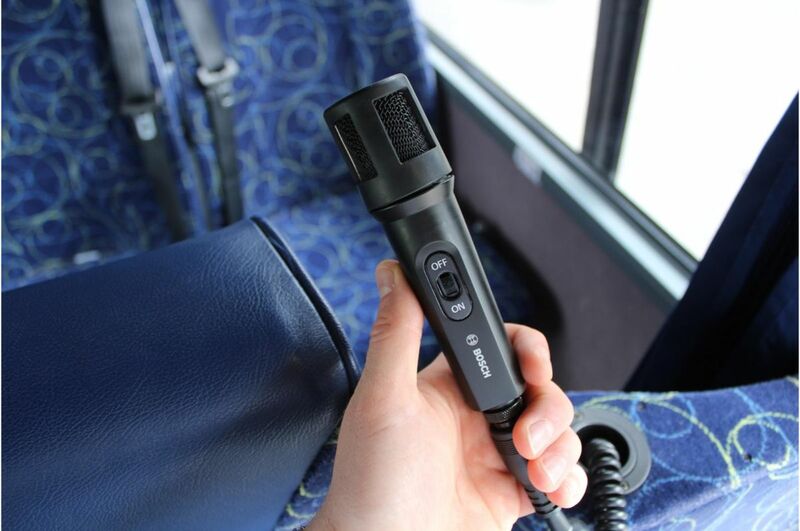 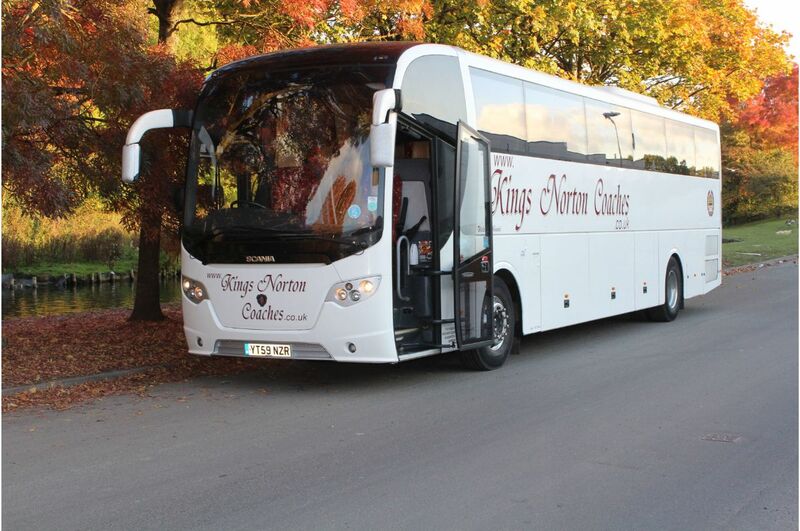 It is perfect for Birmingham getaways and as a coach for a school trip. 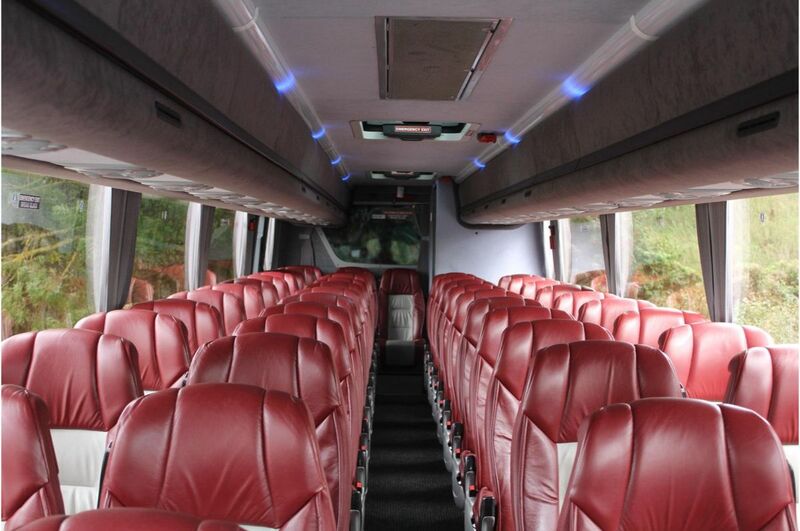 Our 25 seater bus hire is the perfect luxury coach rental and a solution for customes looking for premium coach hire. 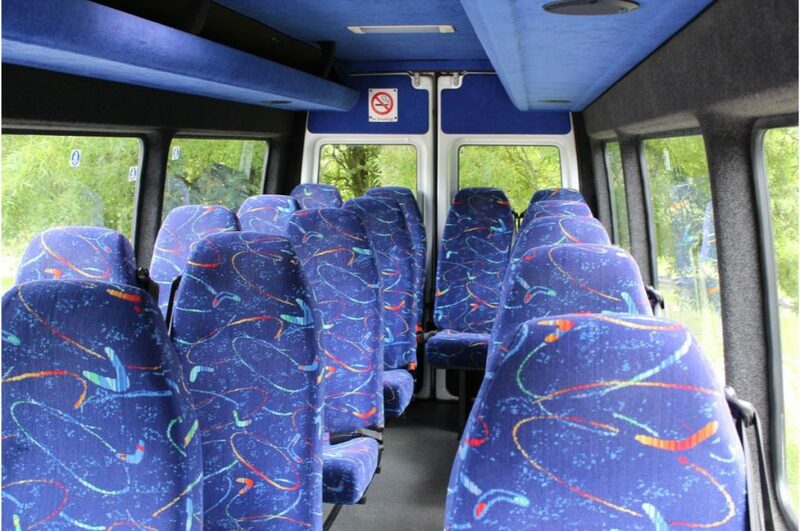 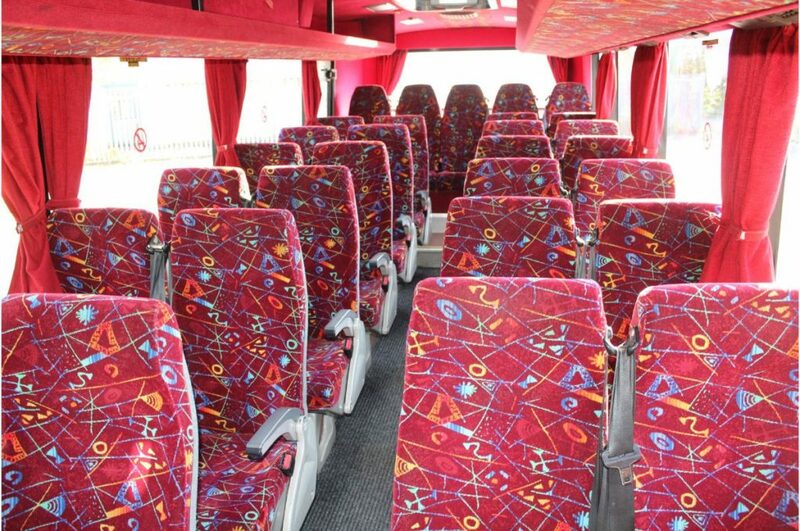 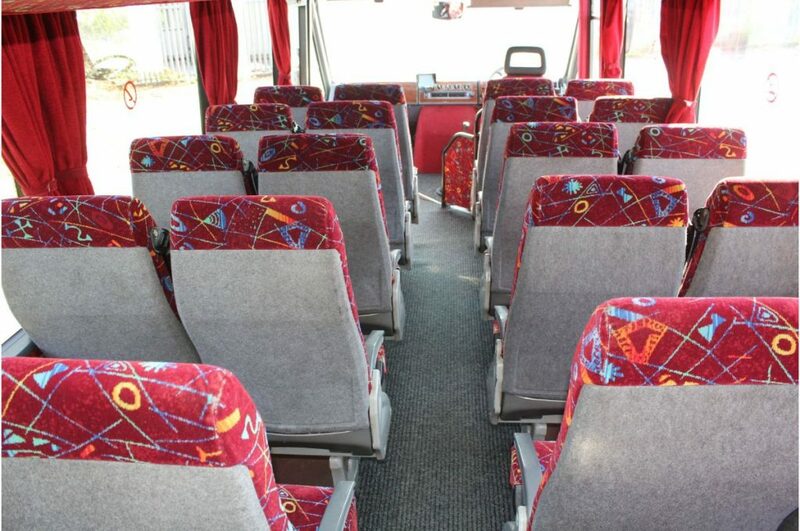 Our 25 seater minibus hire is perfect for group days out. 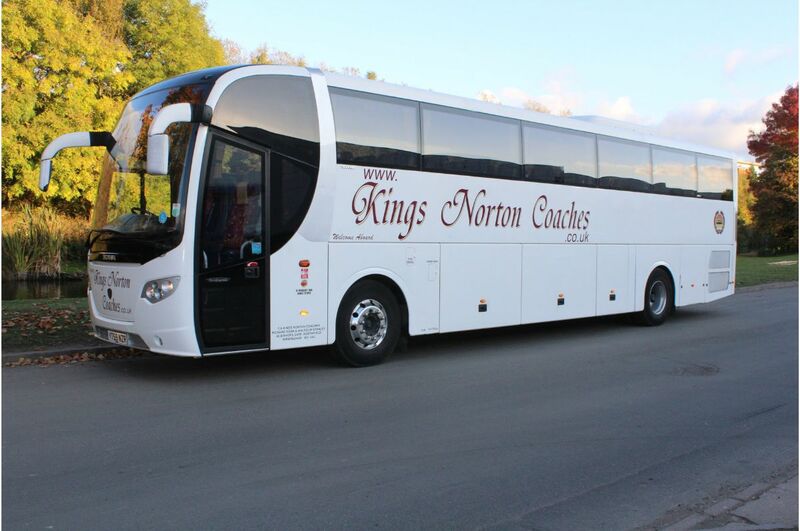 Kings Norton Coaches is your perfect travel partner to get you to your destination. 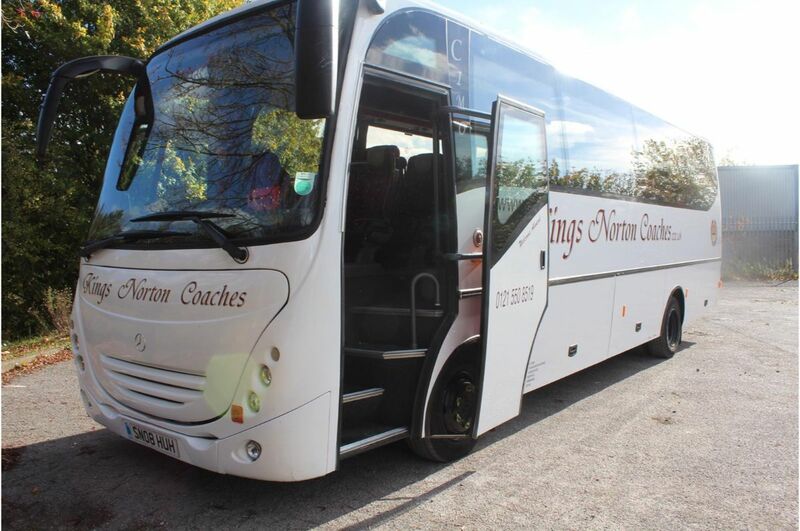 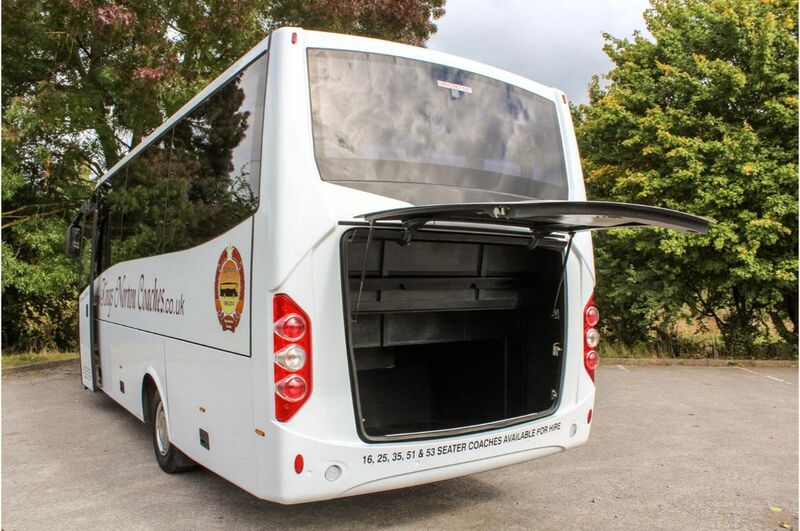 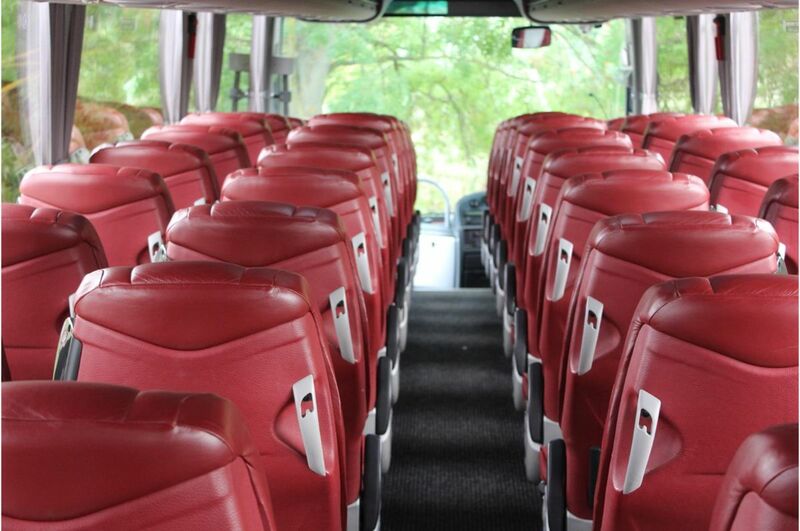 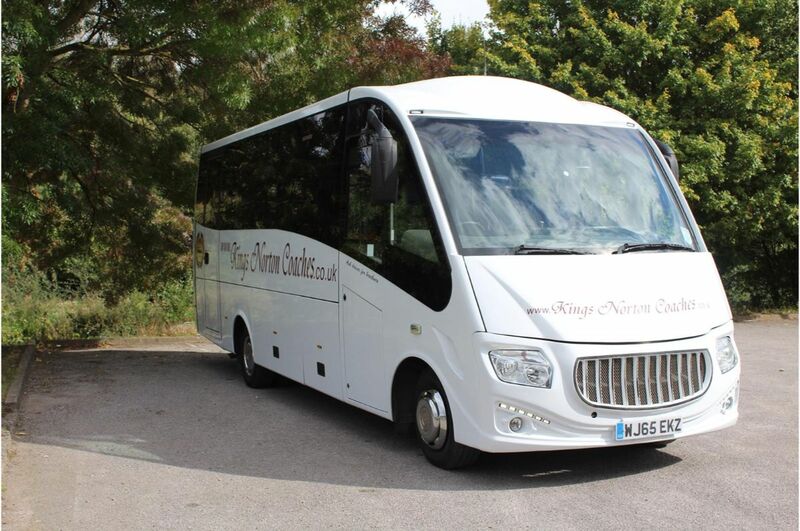 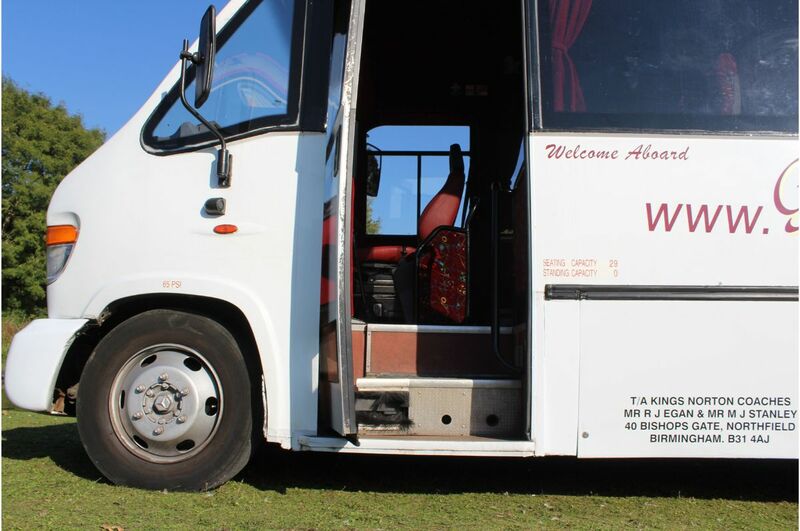 Kings Norton Coaches offers high quality mini coaches and has a 29 seater coach for hire. 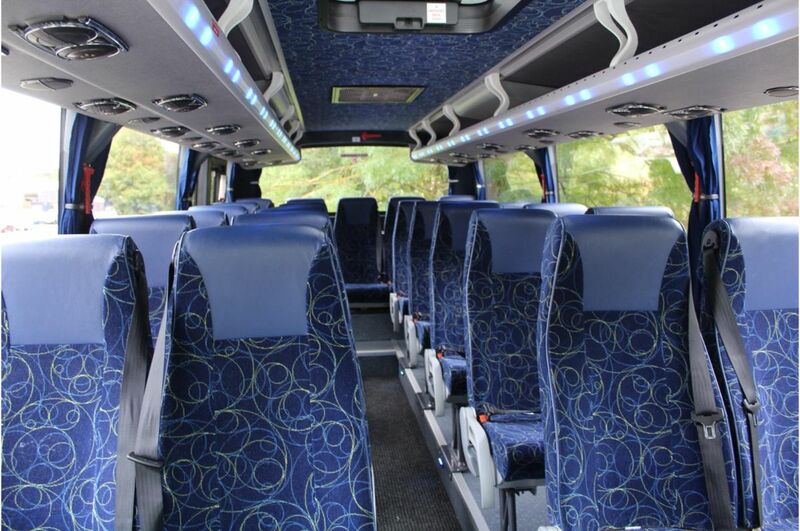 Our vehicle is a perfect coach for rent and can fit groups for Birmingham getaways. 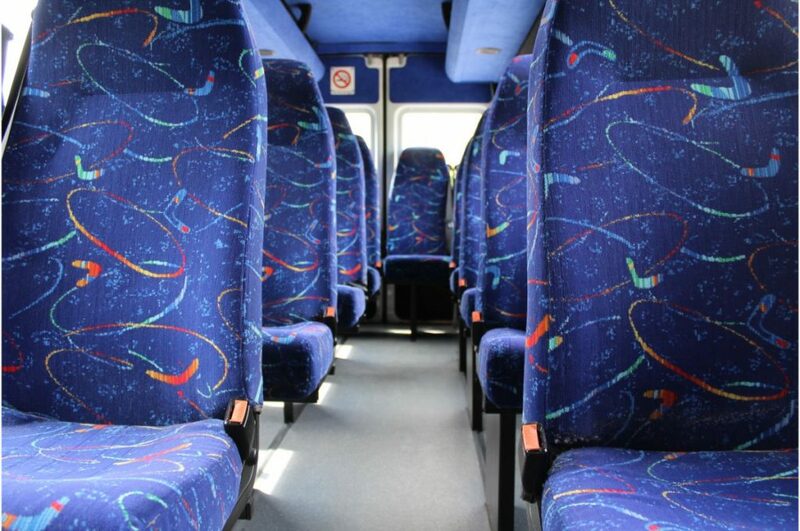 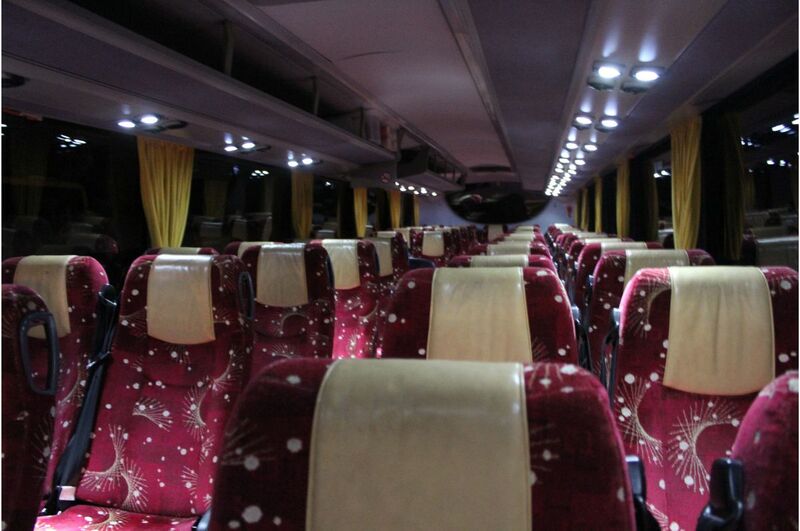 The 29 passenger coach can be provided for trips to destinations across the UK. 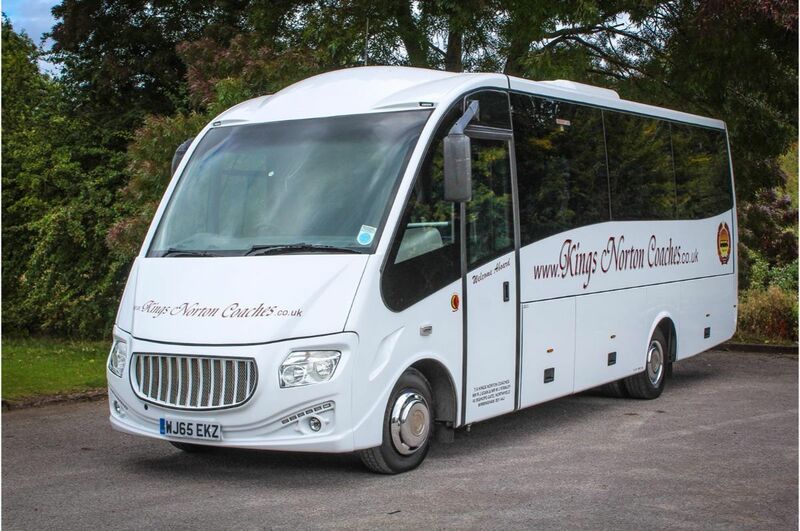 Contact us today for a 29 seater coach hire cost quote. Kings Norton Coaches is your perfect travel partner to get you to your destination. 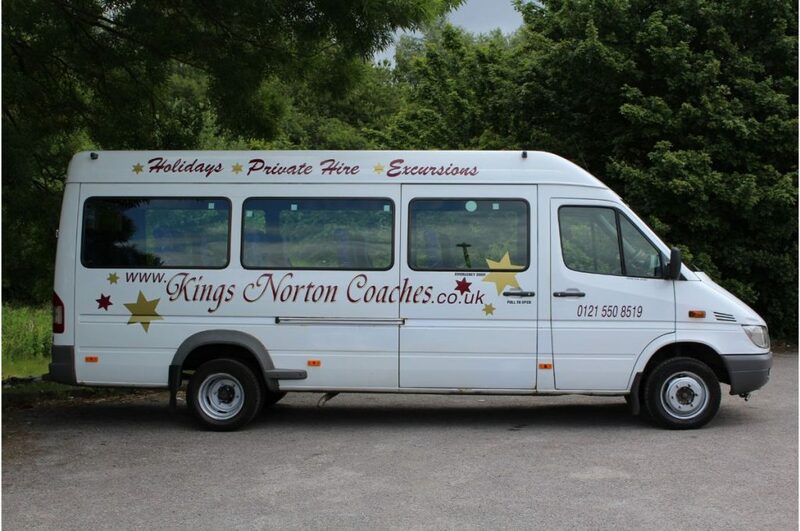 Kings Norton Coaches has a fleet of 8 seater minibus for rent. 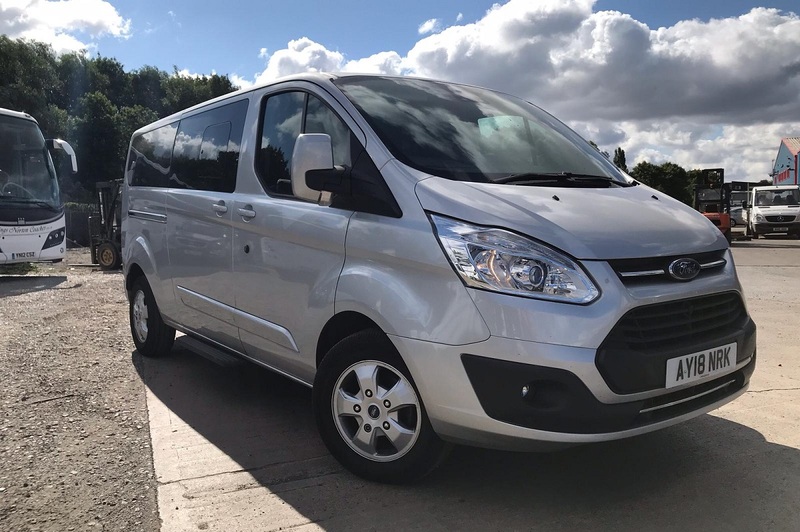 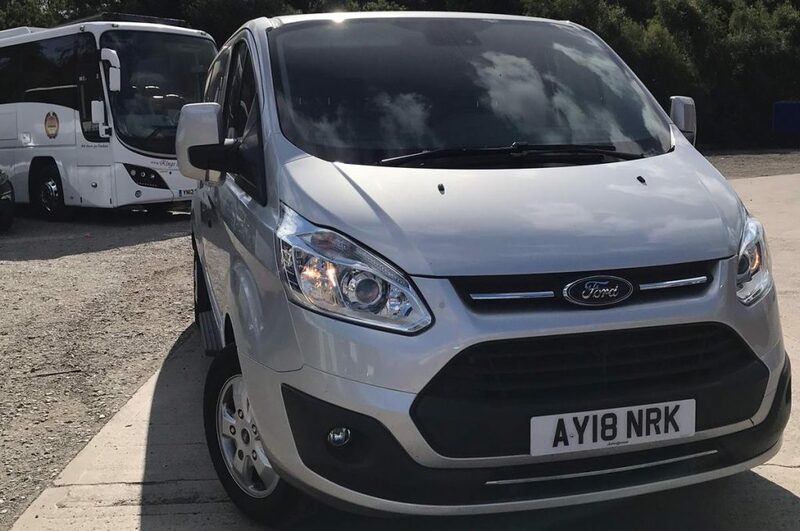 As a Birmingham family-owned company, we can offer the 8 seater minibus without driver or with a minibus with driver. 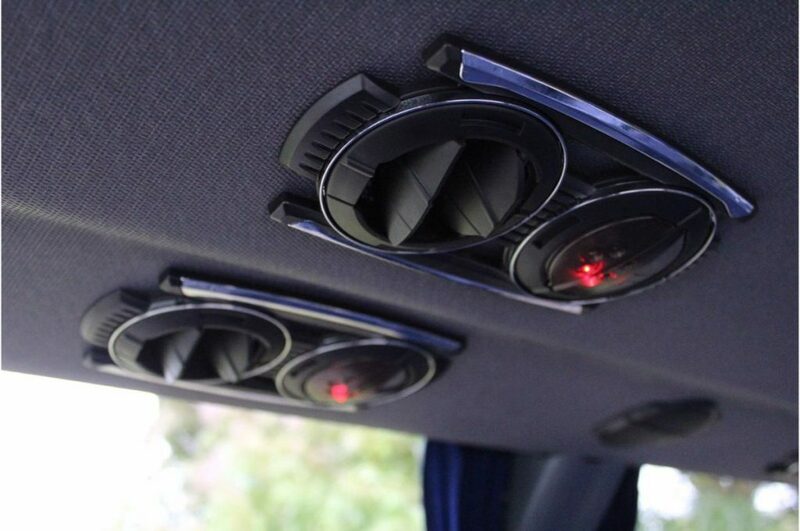 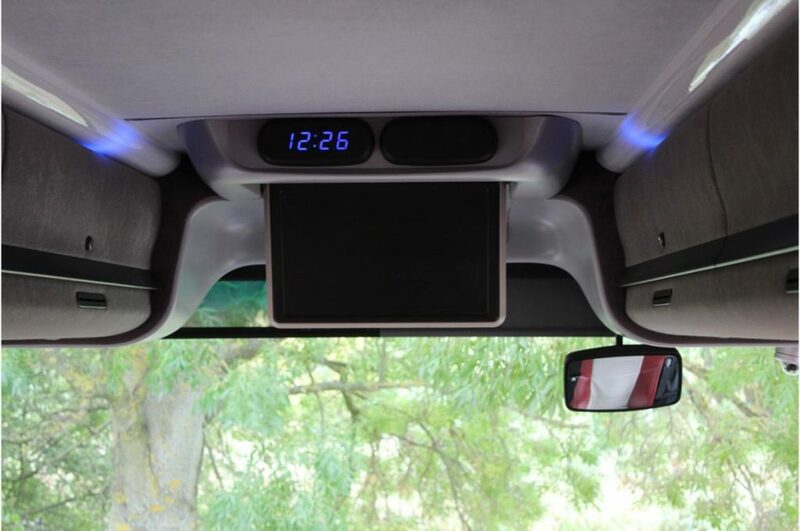 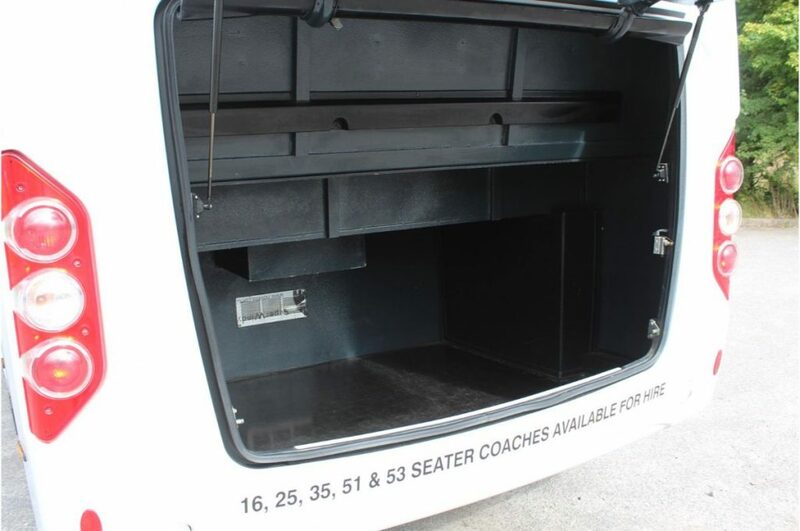 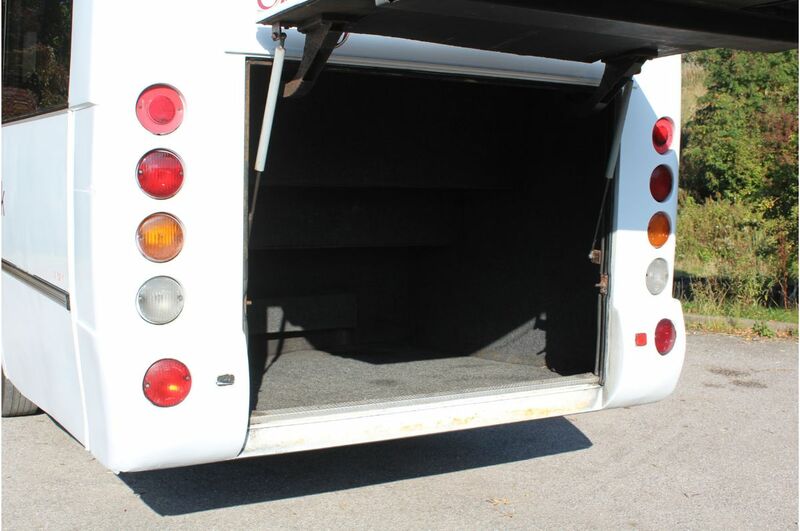 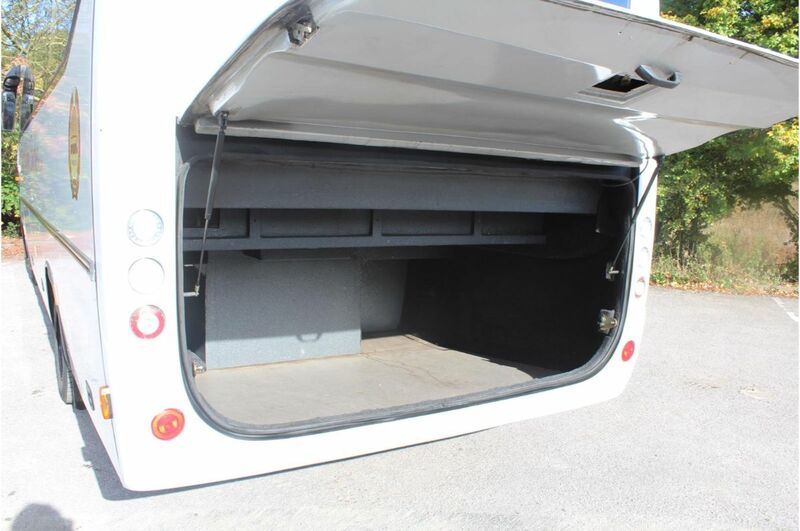 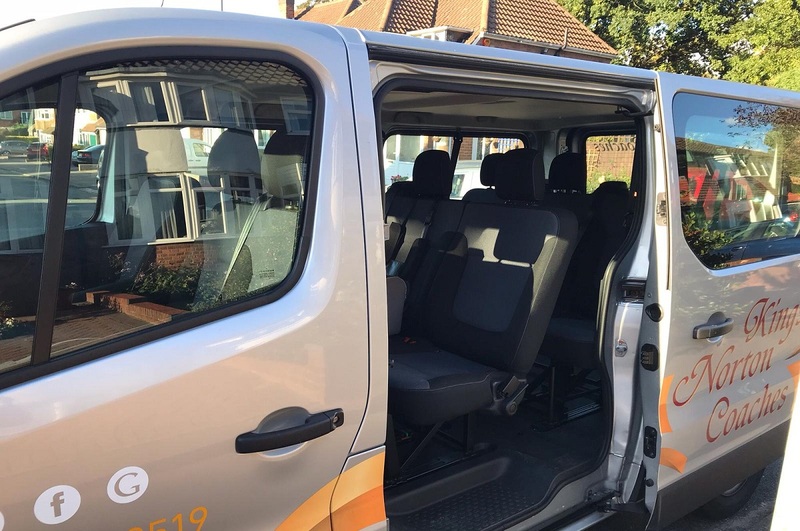 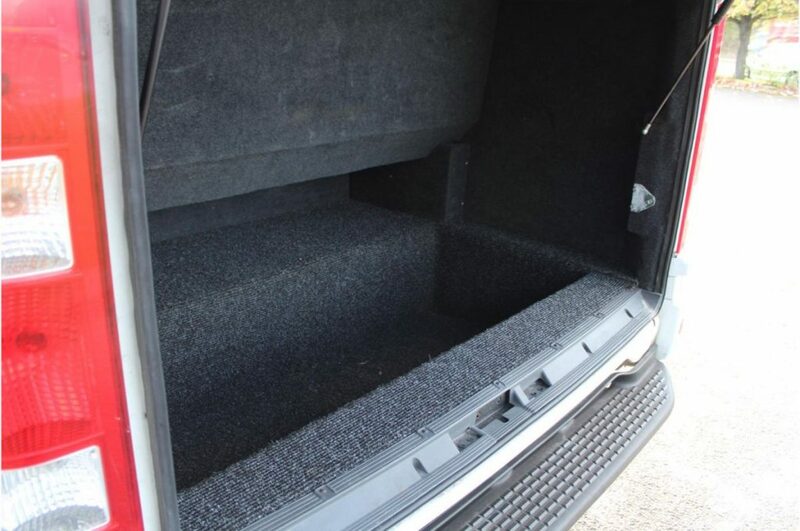 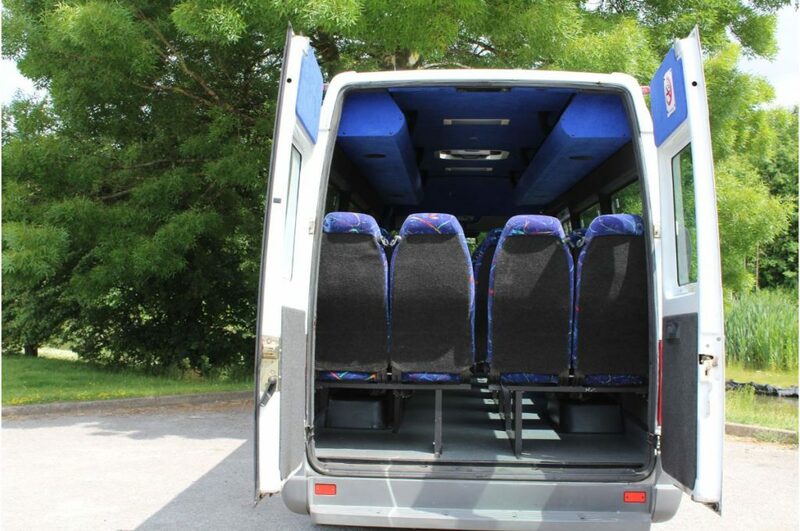 The vehicle is perfect for day trips or sports events and provides an easy to drive 8 passenger minibus for hire. 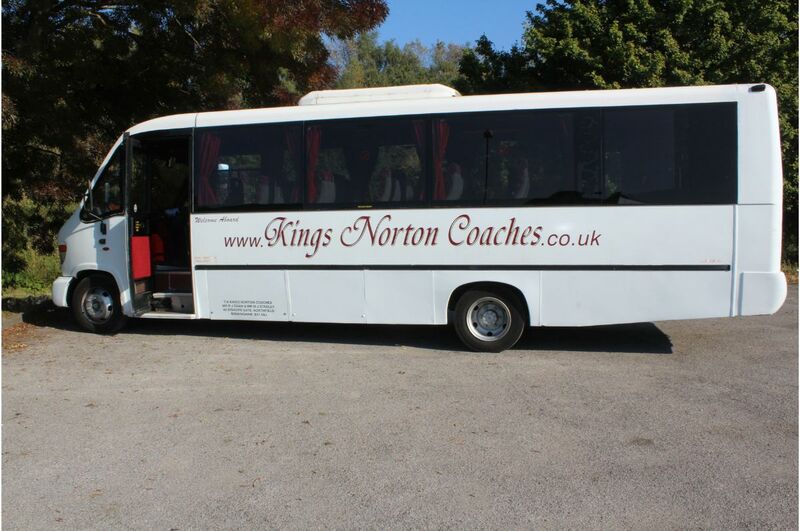 Kings Norton Coaches is your perfect travel partner to get you to your destination. 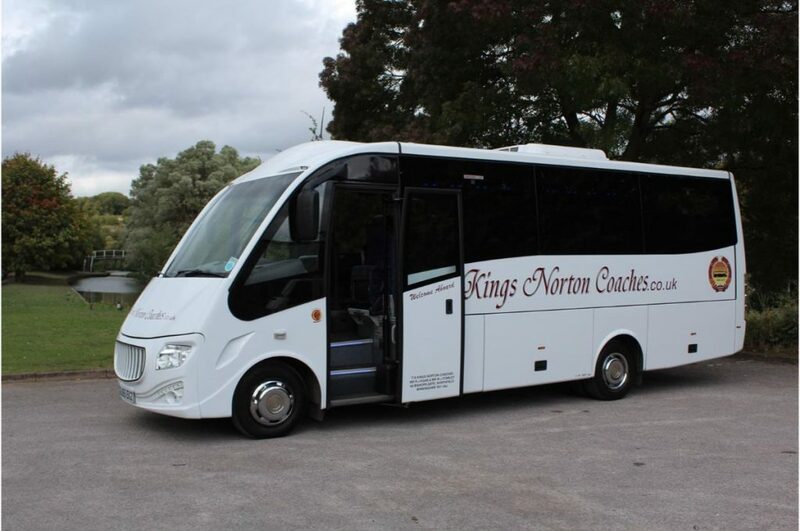 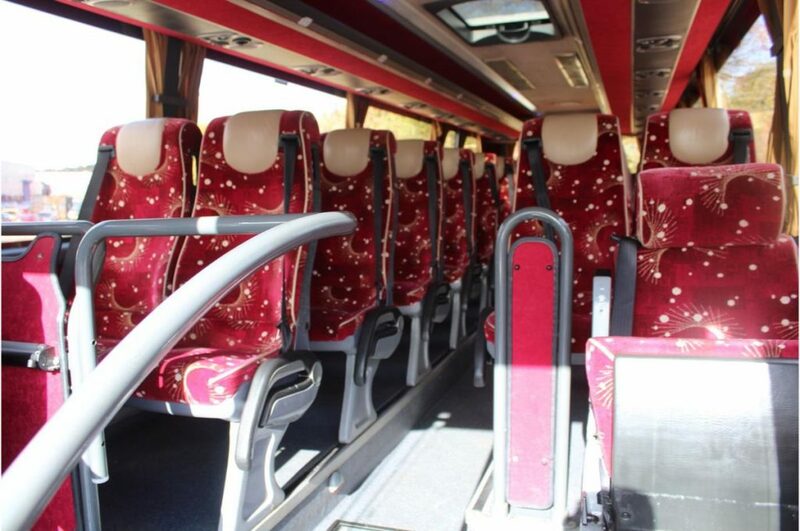 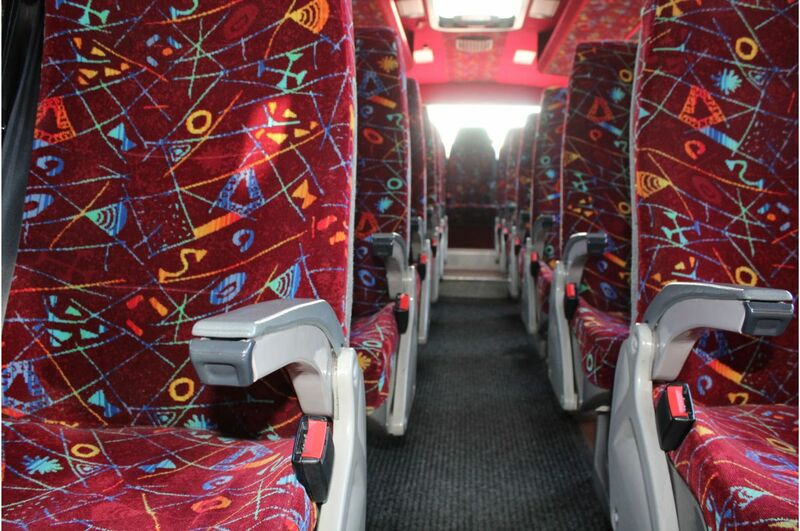 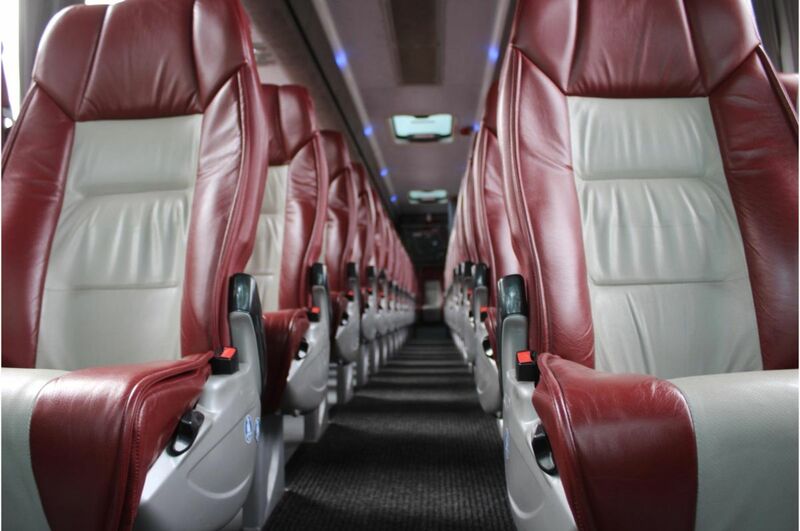 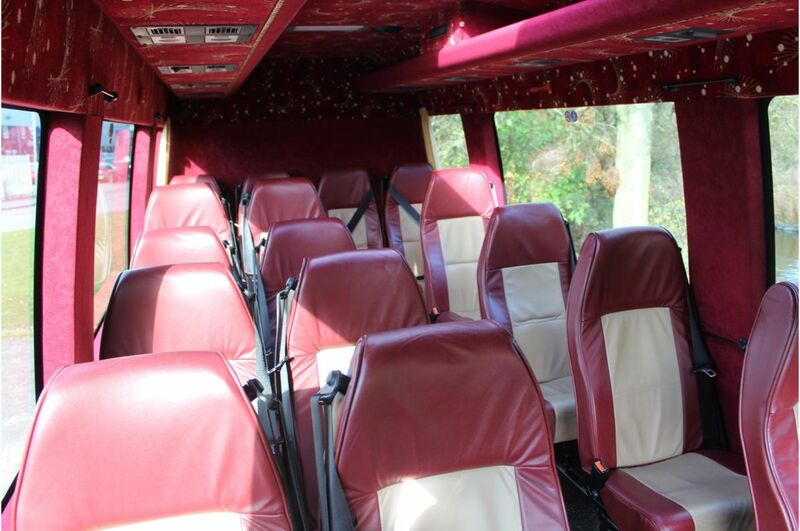 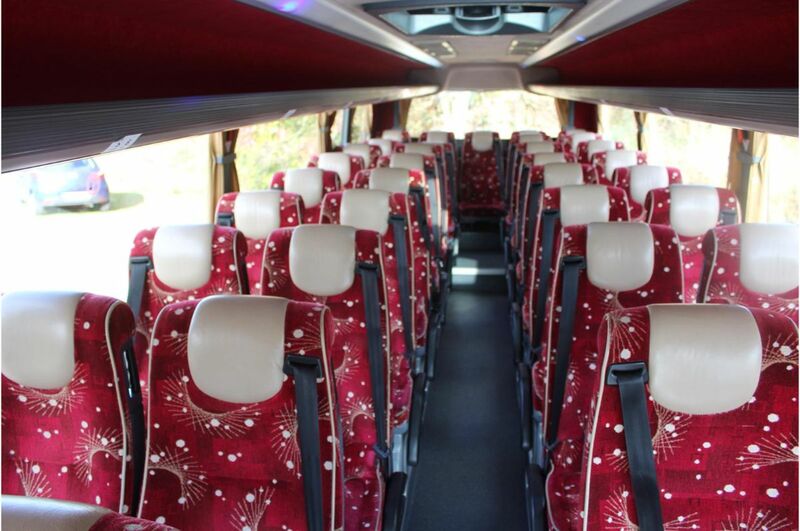 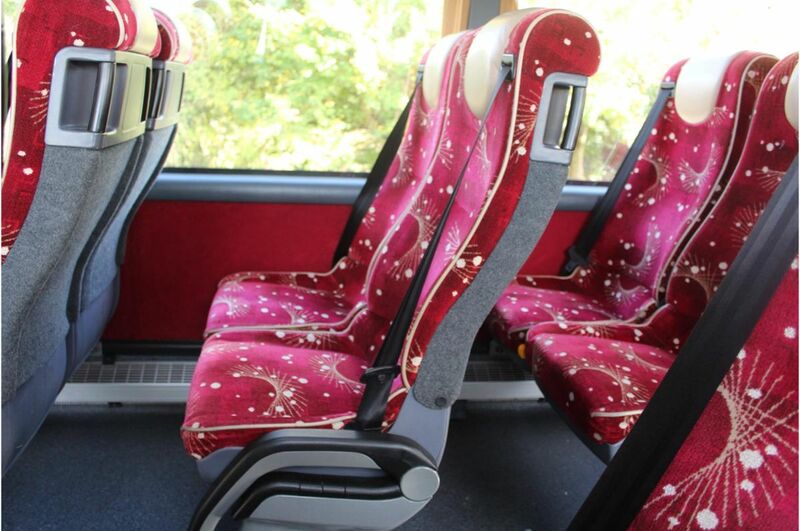 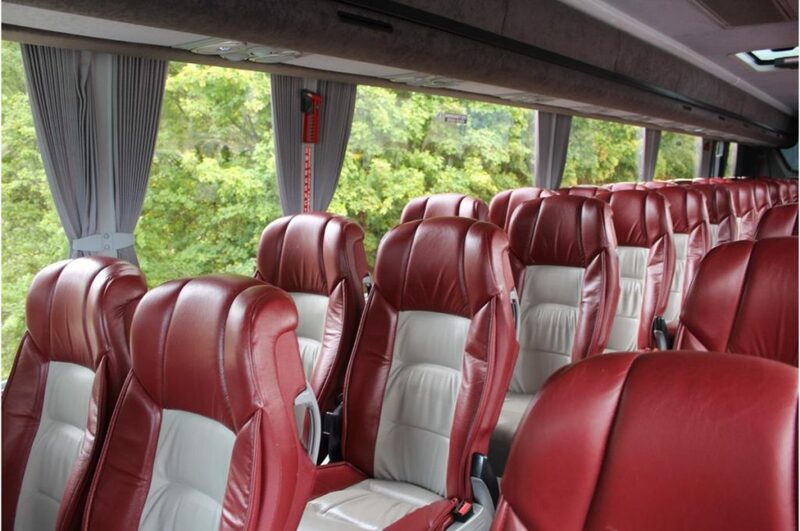 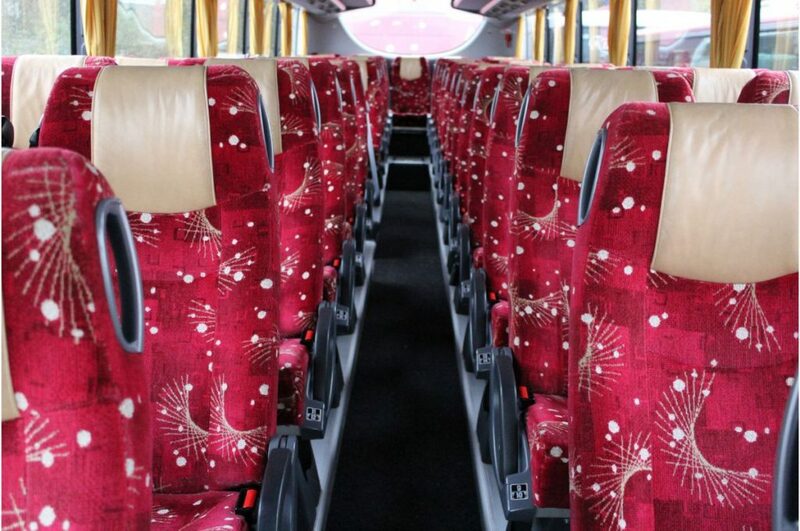 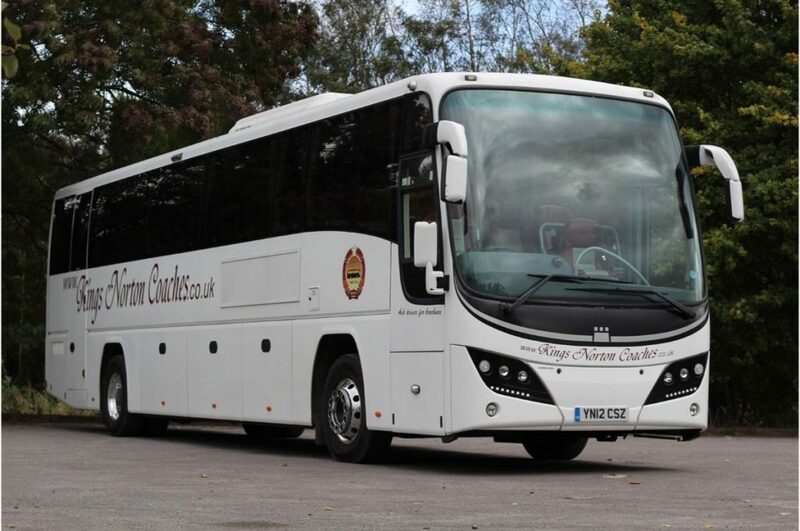 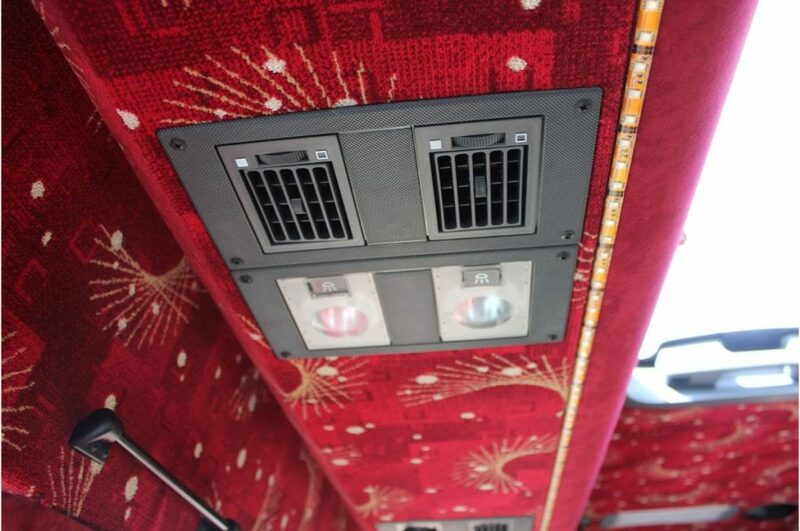 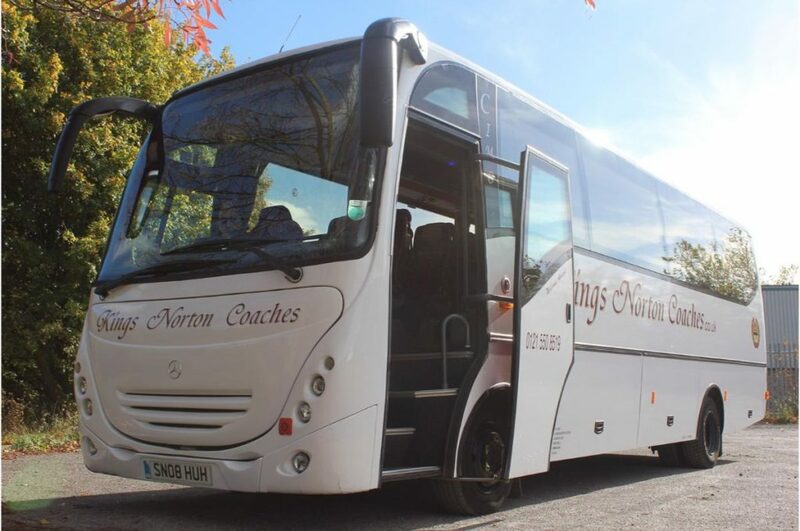 Kings Norton Coaches have a luxury 53 seater coach for hire in Birmingham. 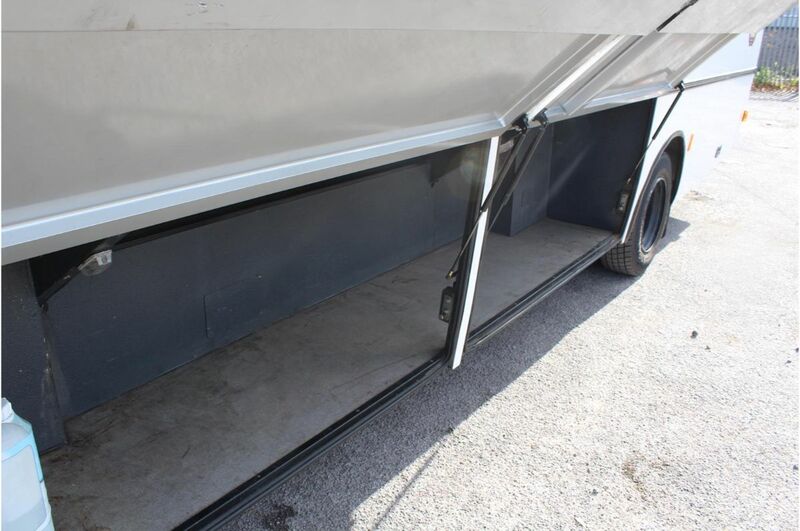 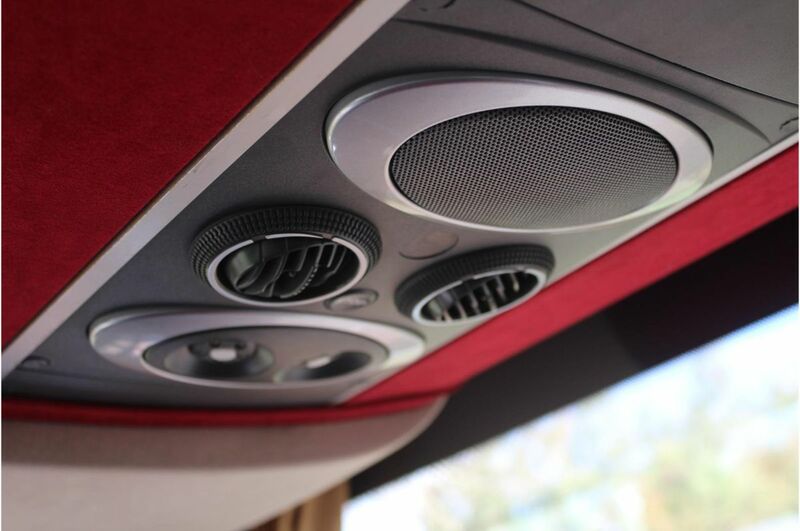 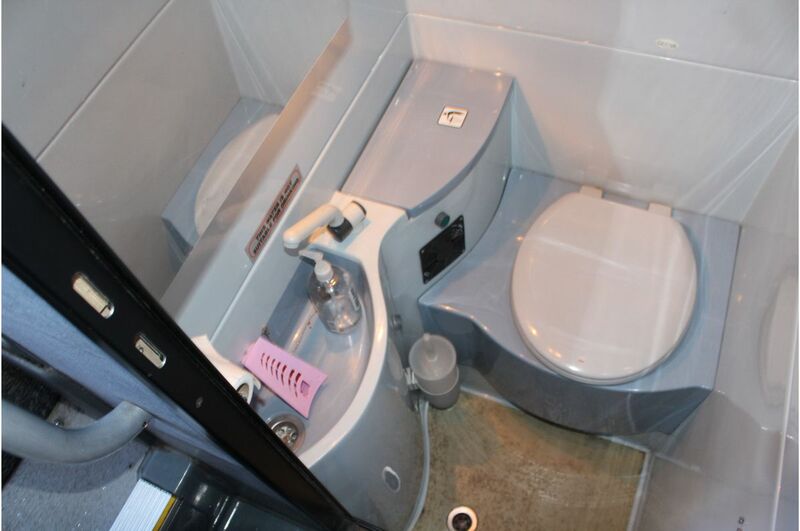 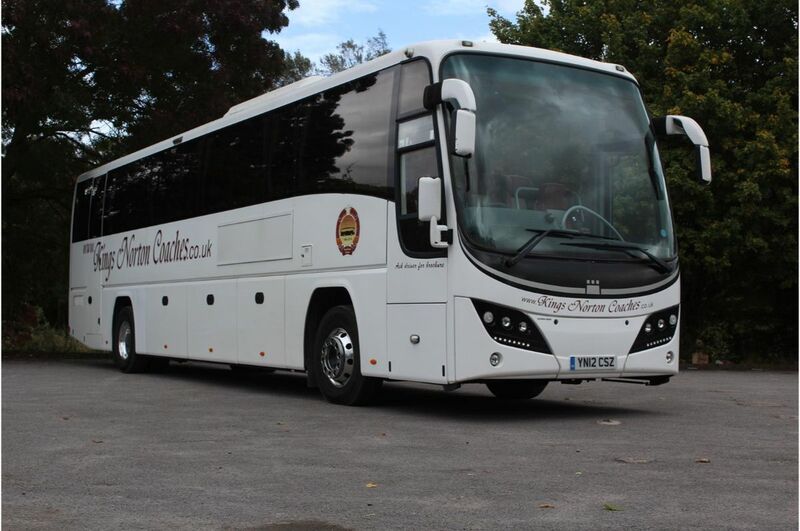 We are experienced in operating a charter coach service because we have thirty years industry knowledge. 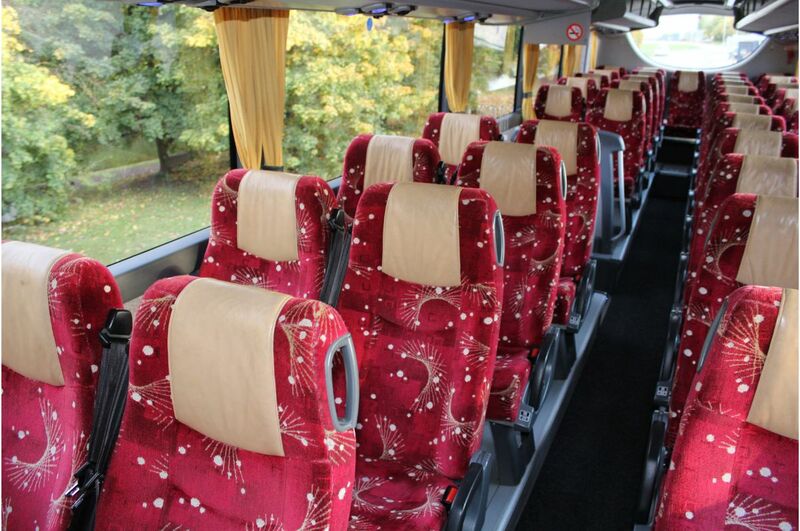 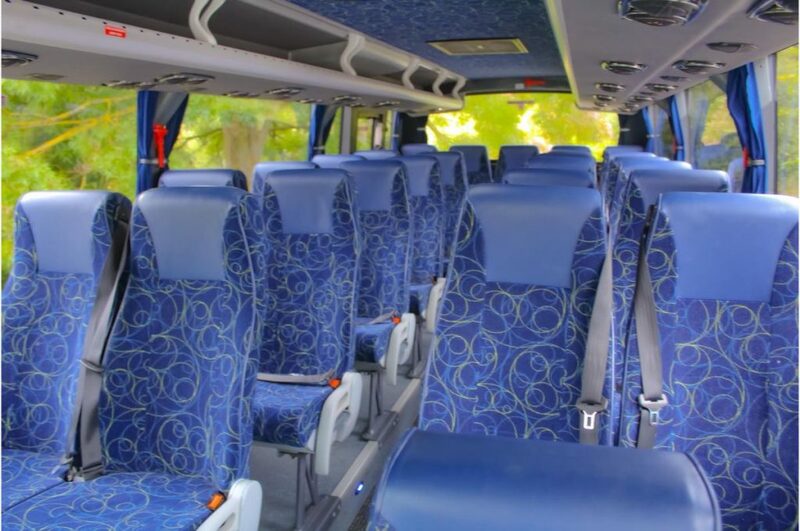 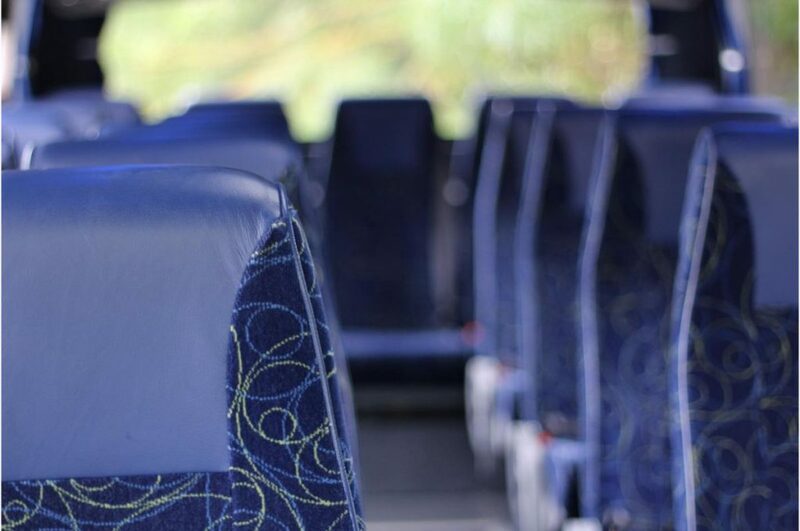 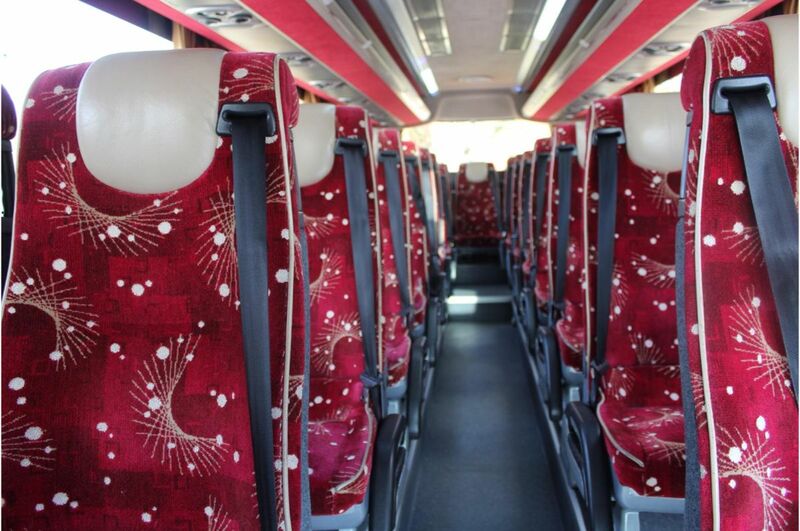 We can offer a 53 passenger coach for large groups, school classes or national and international trips. 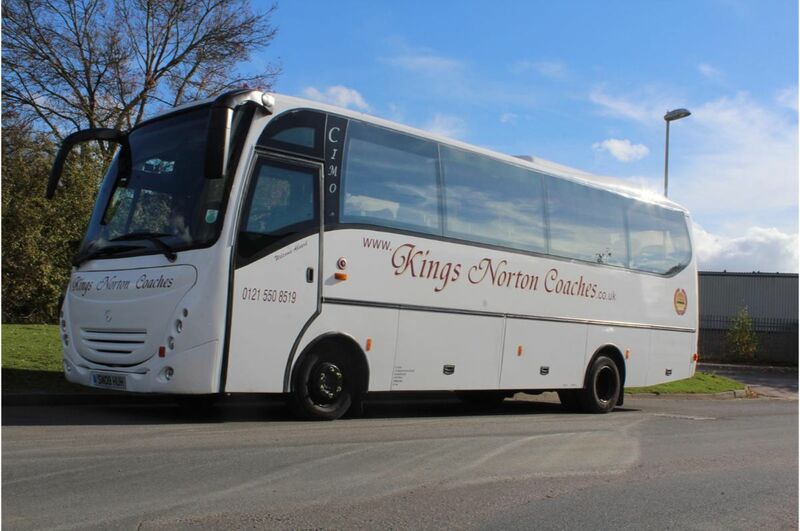 Kings Norton Coaches is your perfect travel partner to get you to your destination. 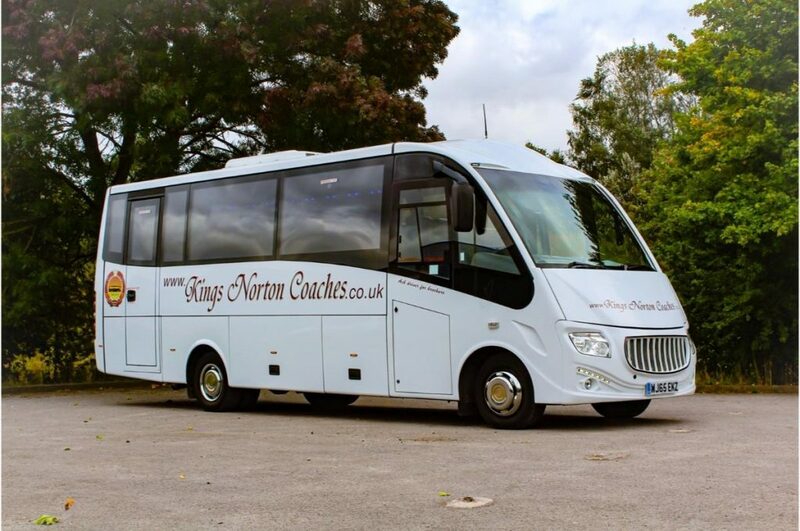 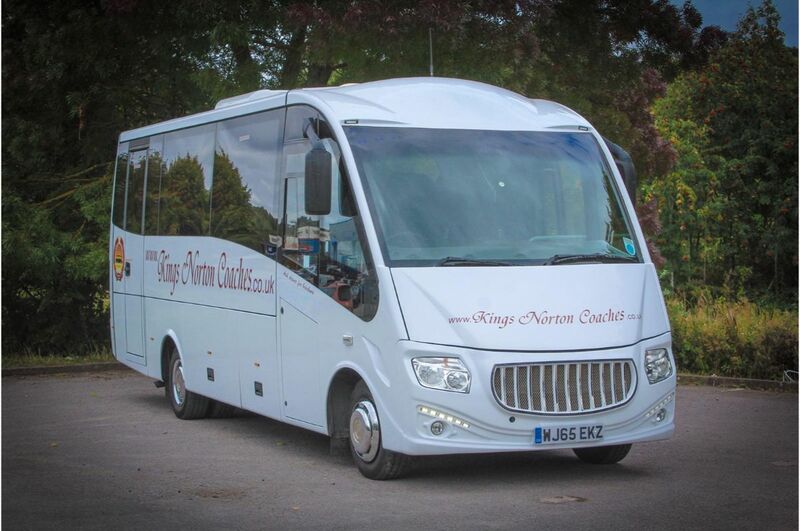 Kings Norton Coaches offers customers a luxury 51 seater coach for hire in Birmingham. 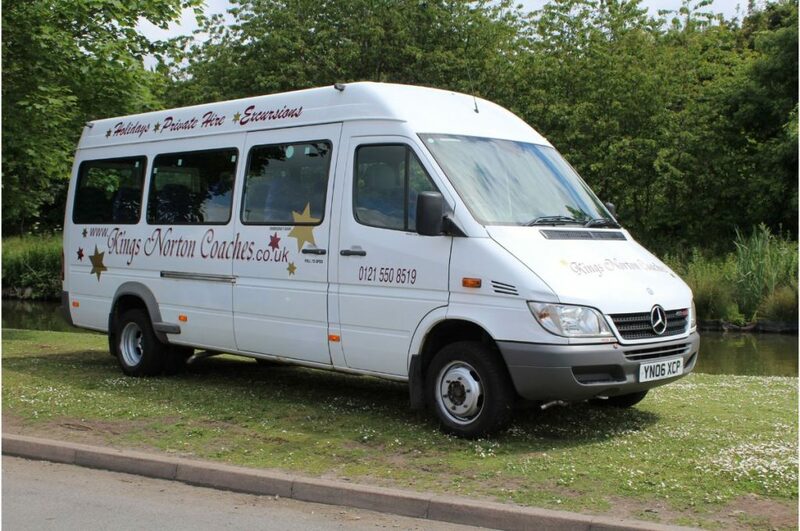 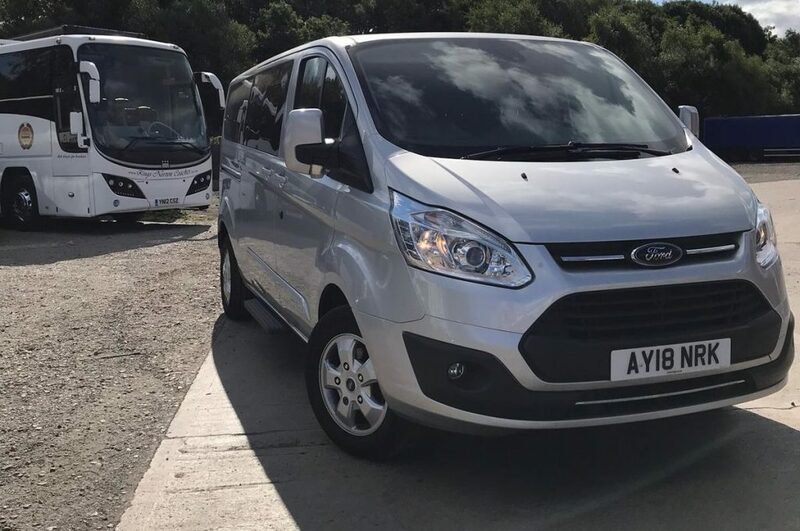 Our vehicle is perfect for daytrips from Birmingham for large groups. 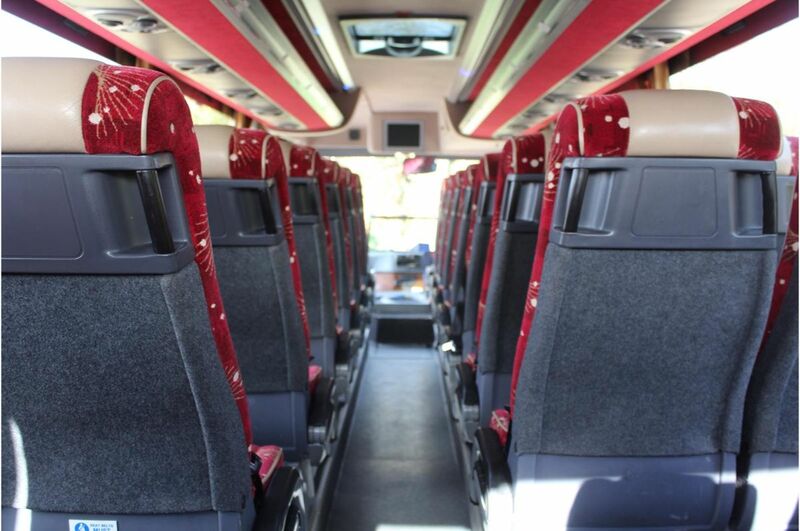 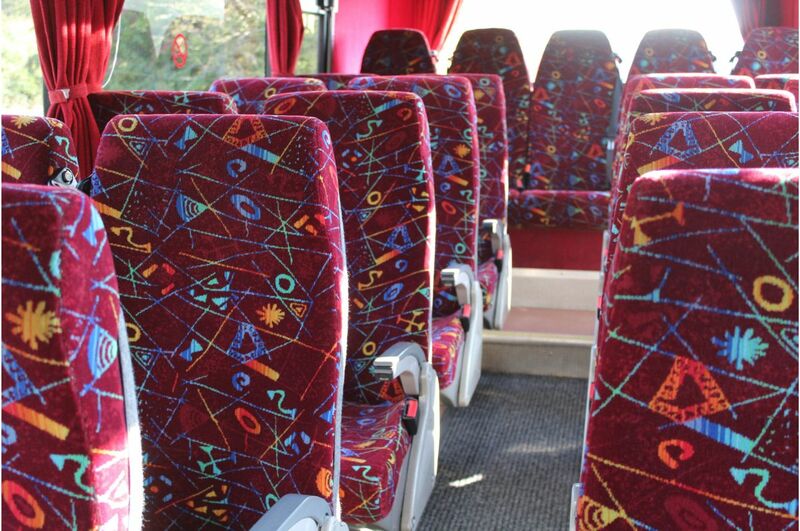 The 51 passenger coach is high quality and reliable, perfect for Birmingham daytrips and schools. 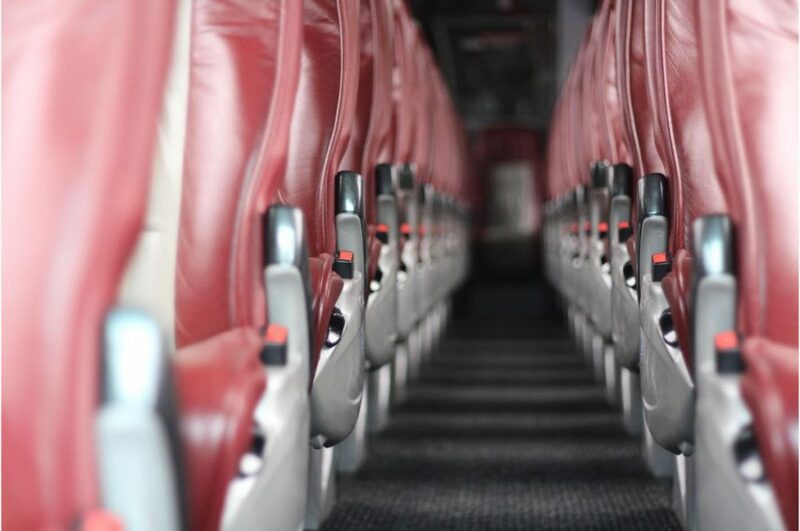 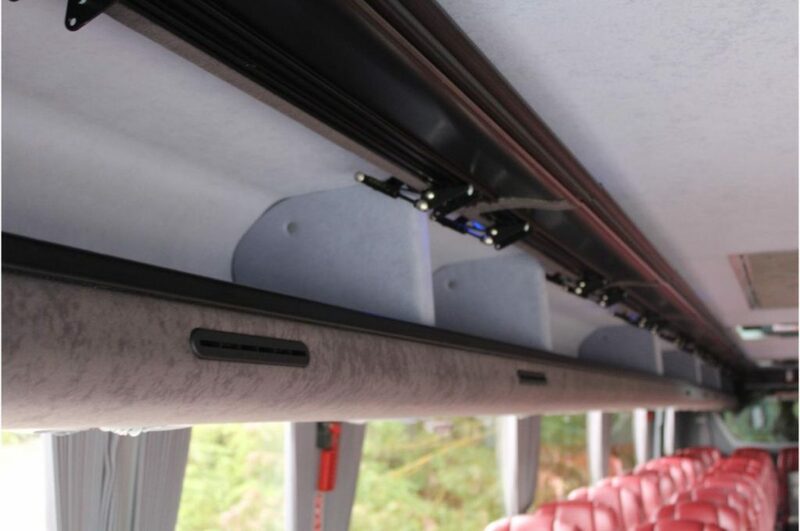 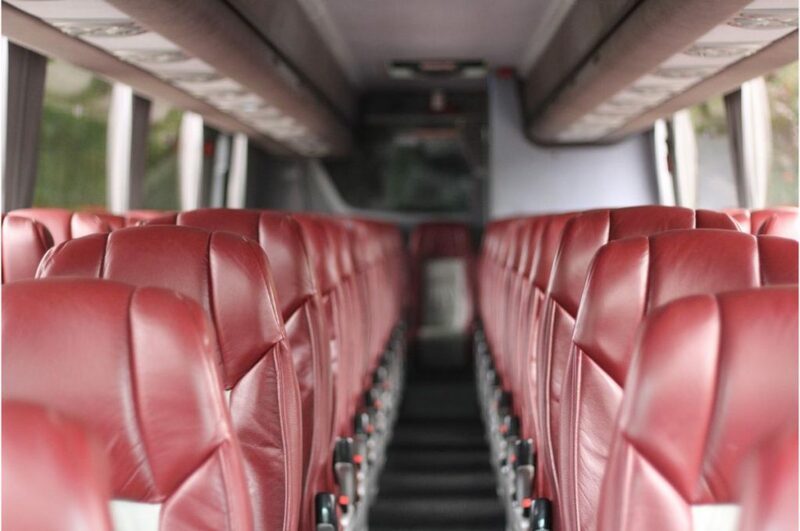 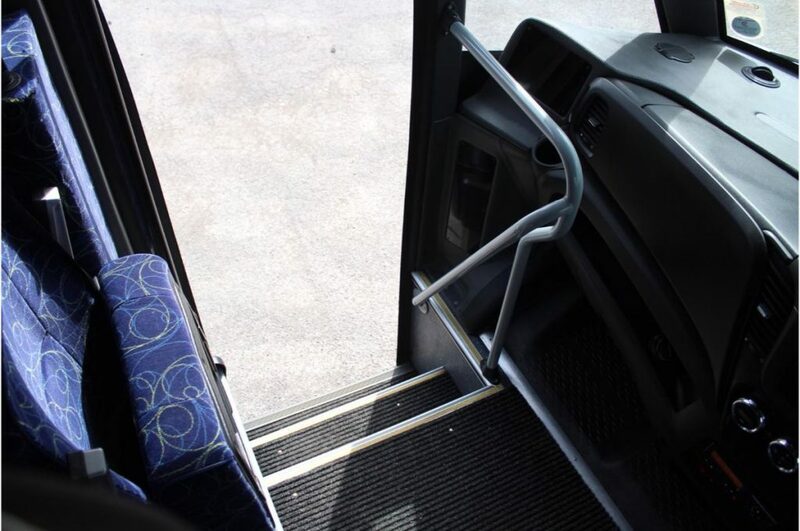 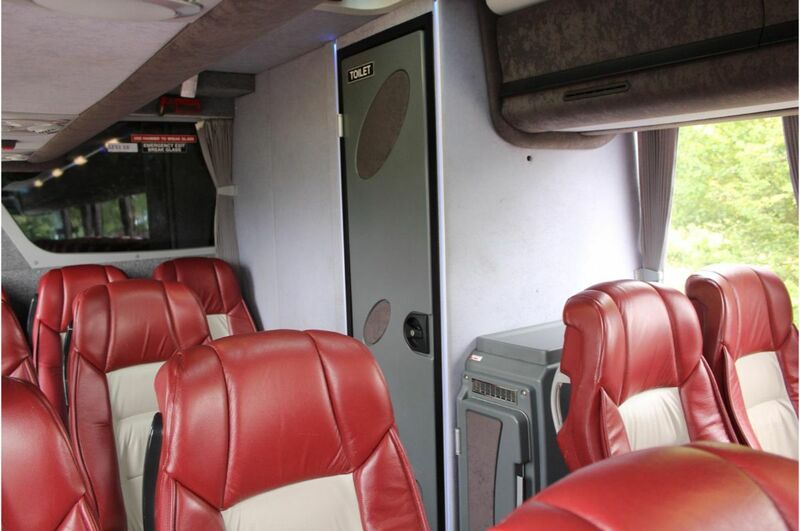 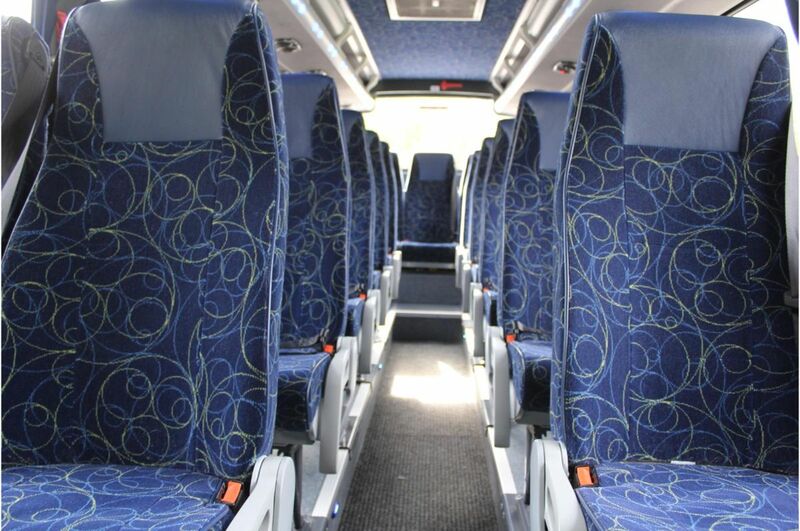 The 51 seater coach is an excellent vehicle for national and international trips. 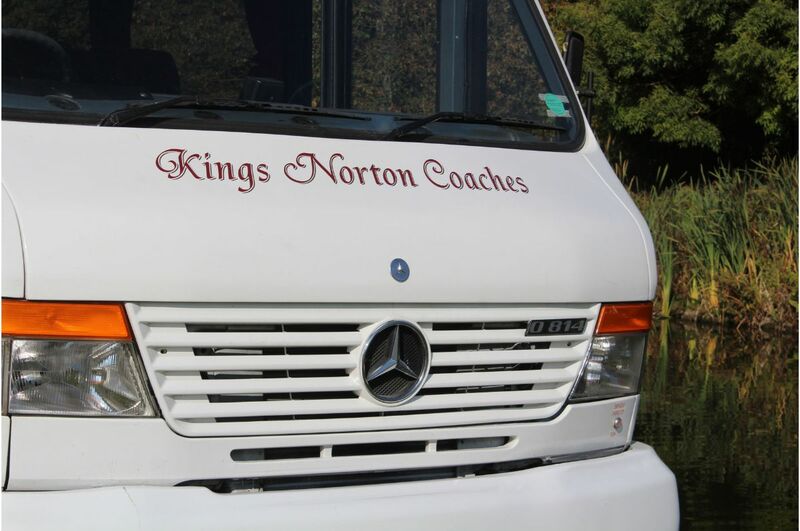 Kings Norton Coaches is your perfect travel partner to get you to your destination.